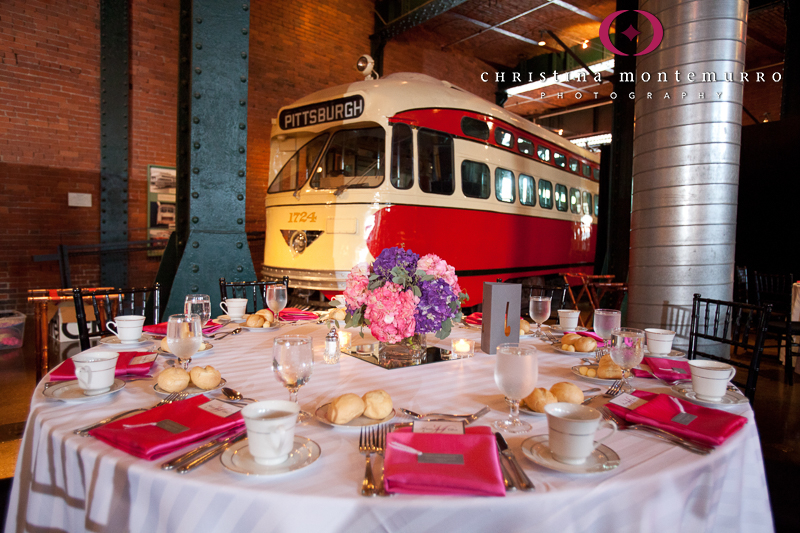 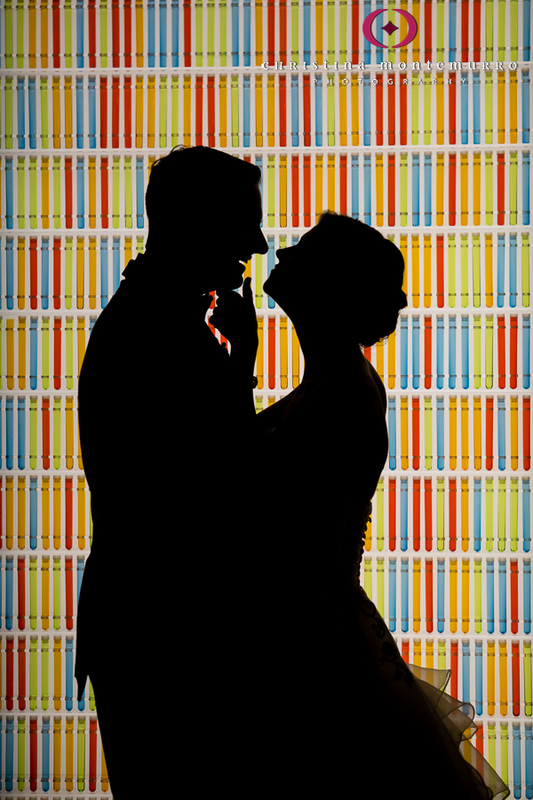 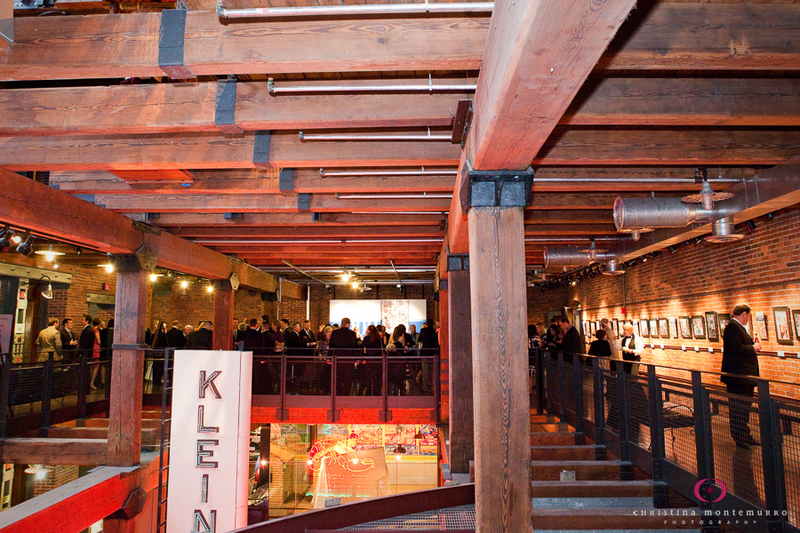 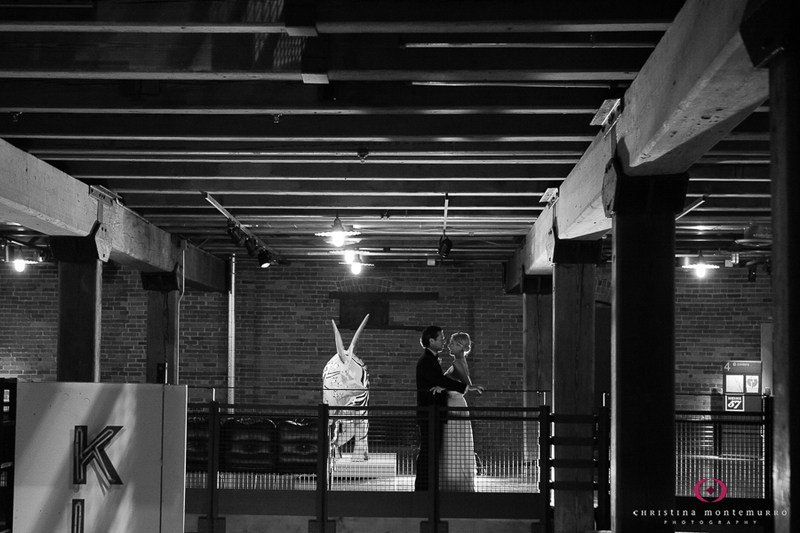 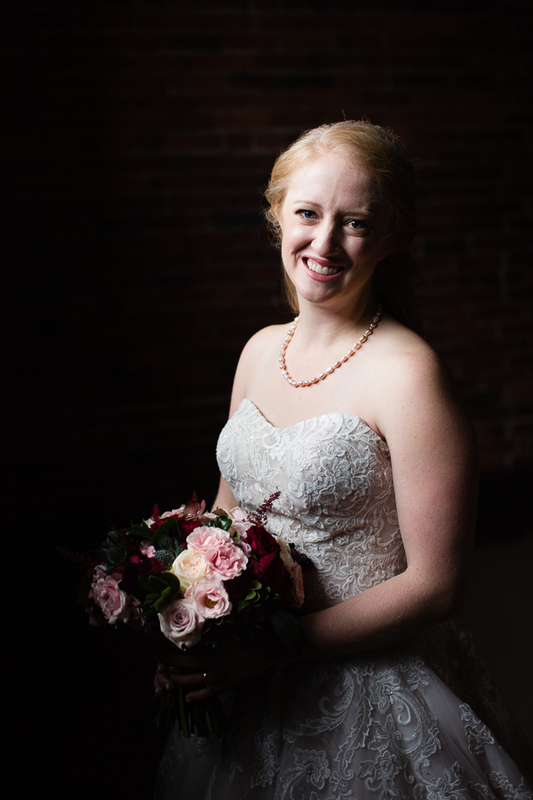 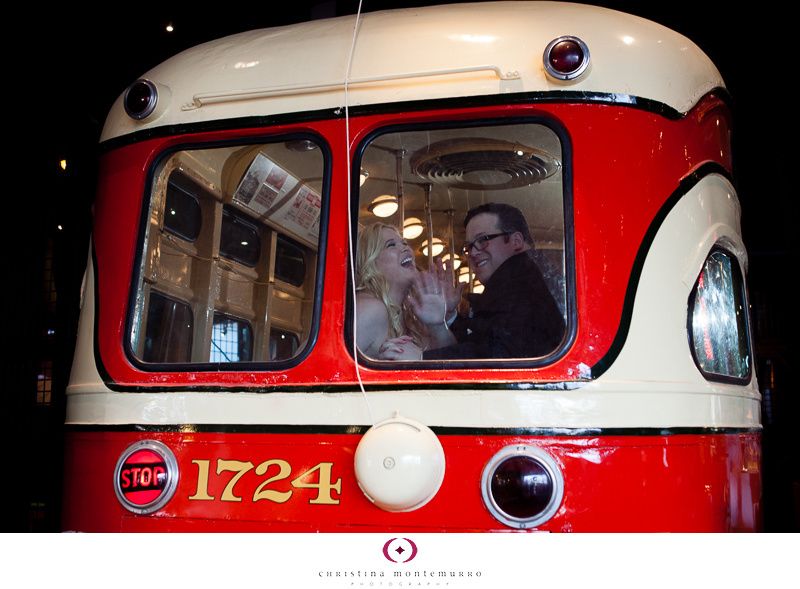 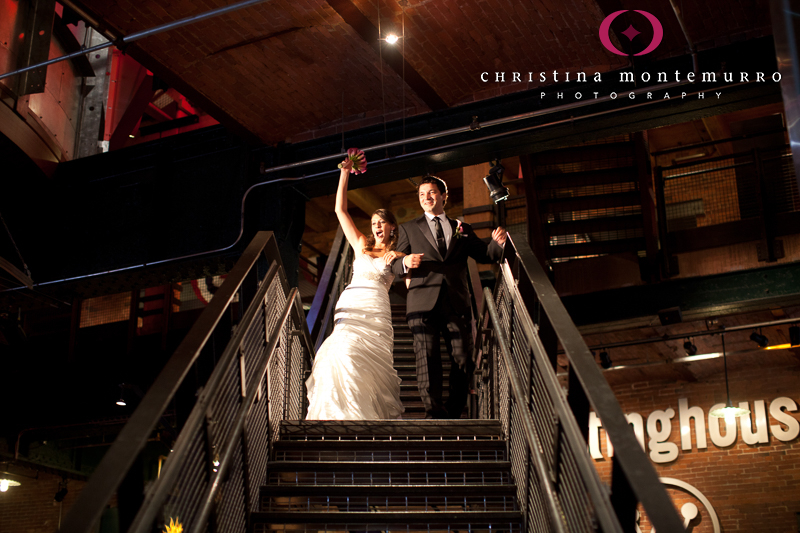 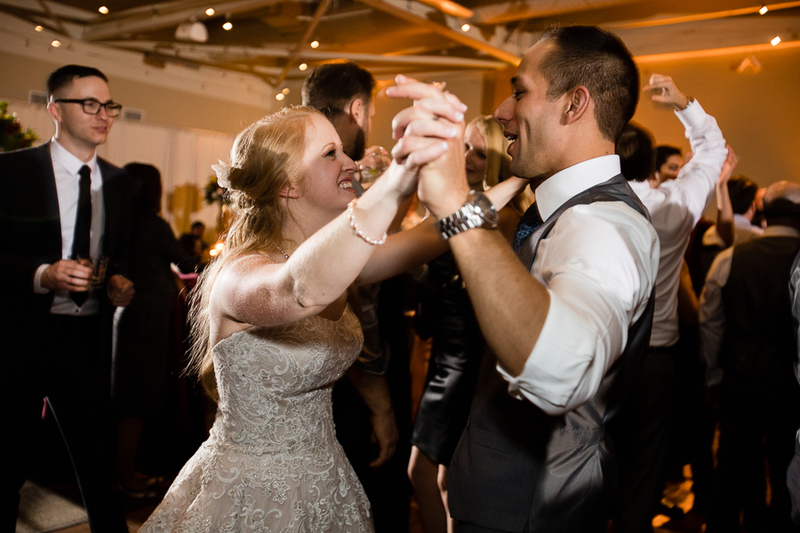 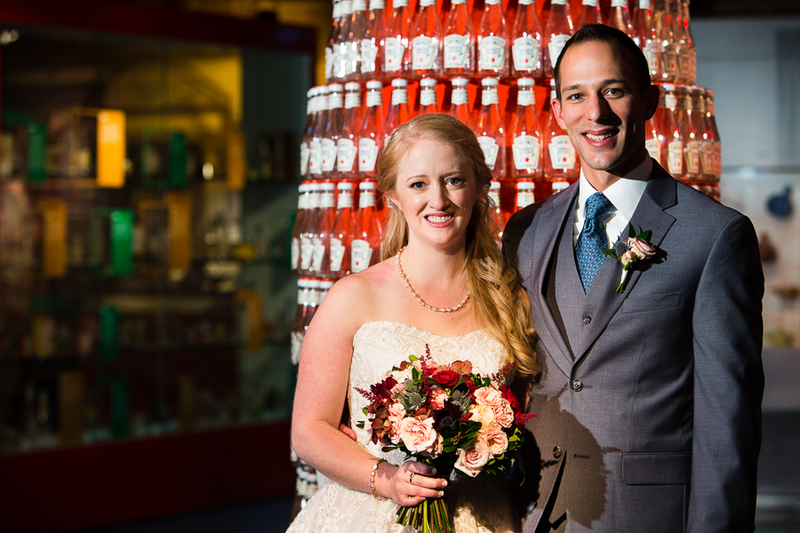 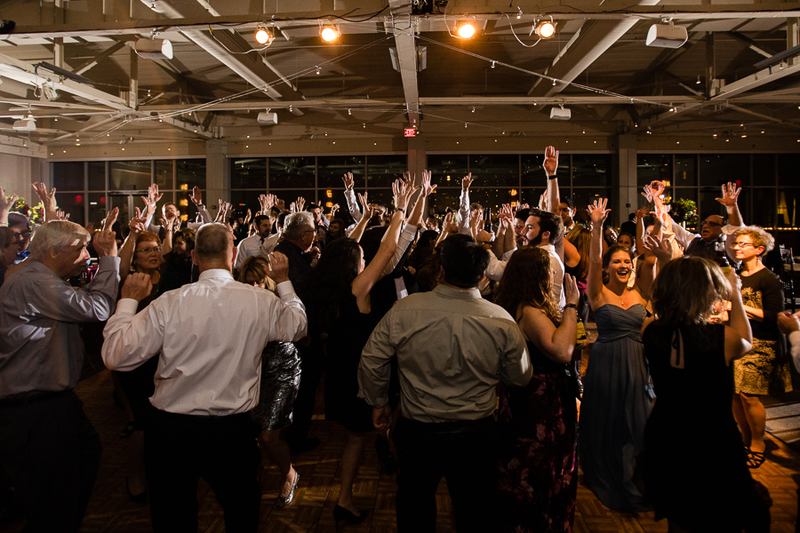 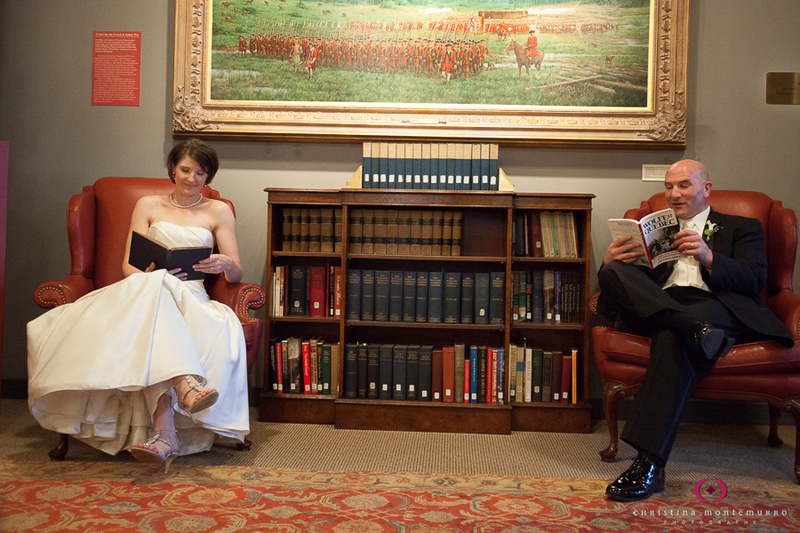 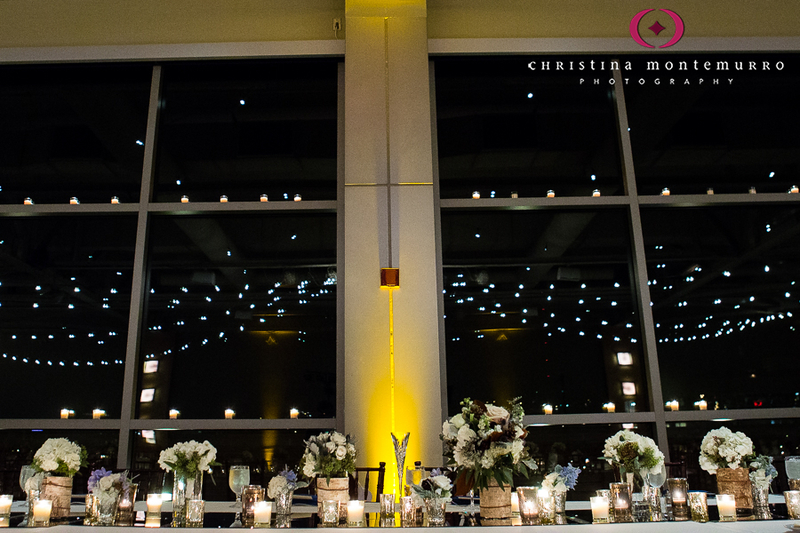 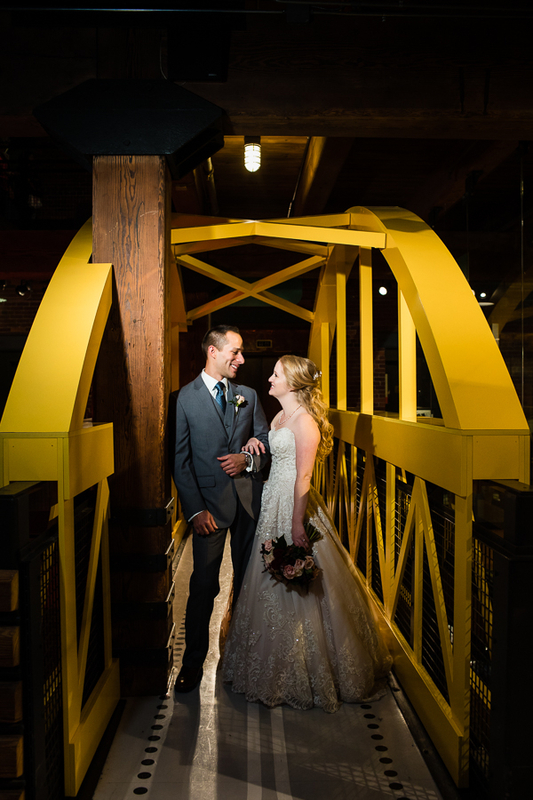 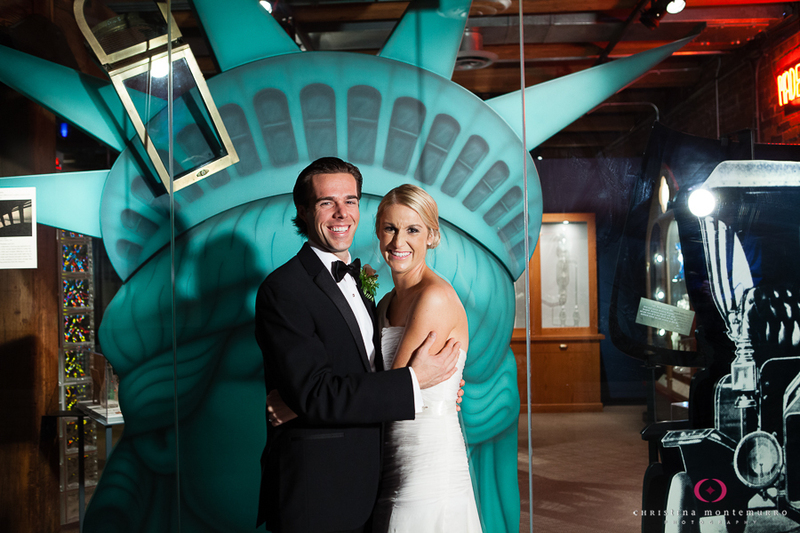 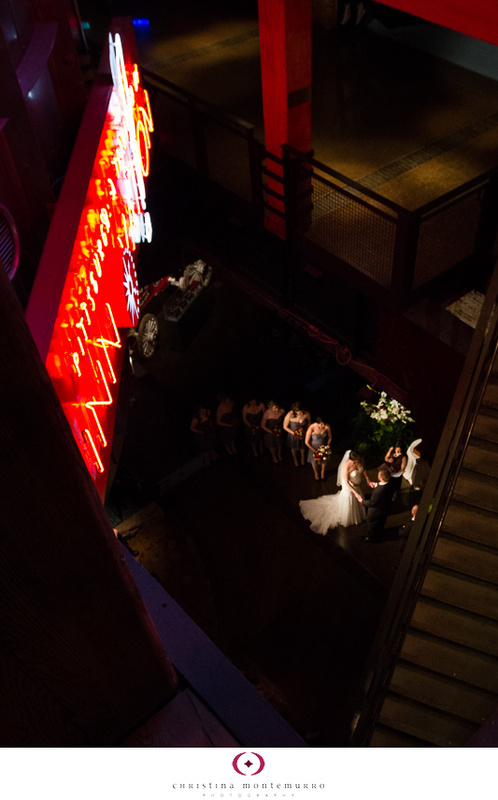 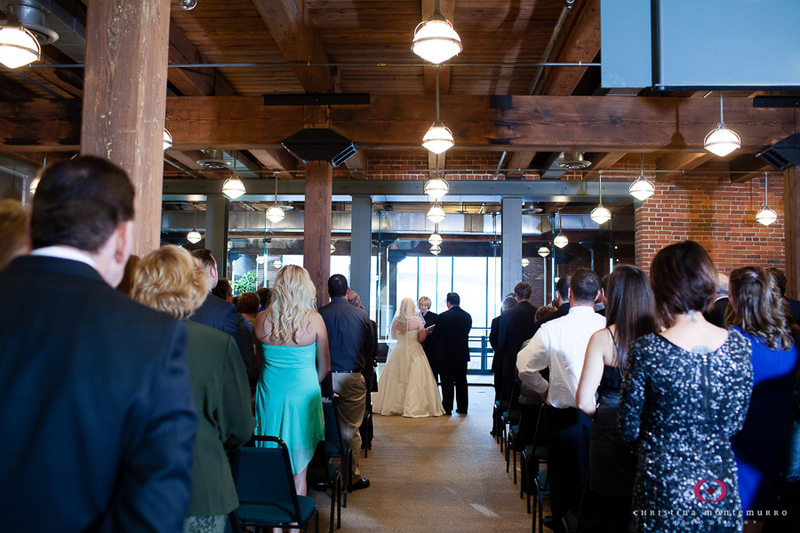 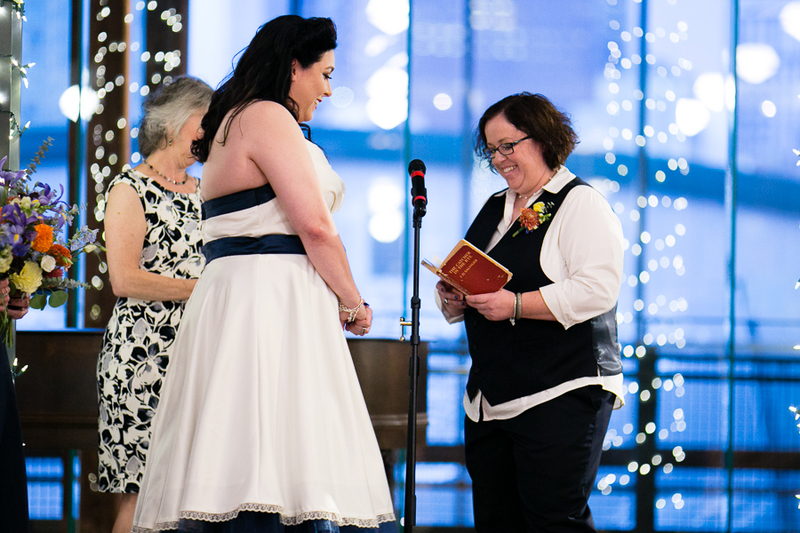 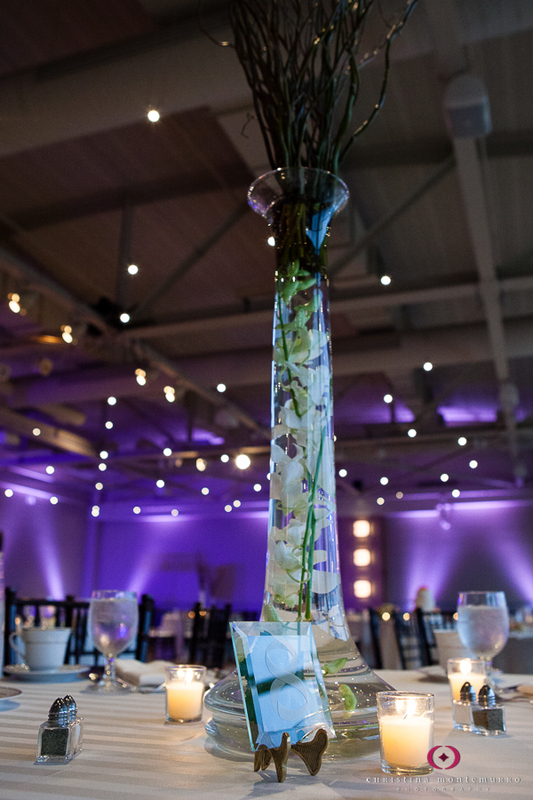 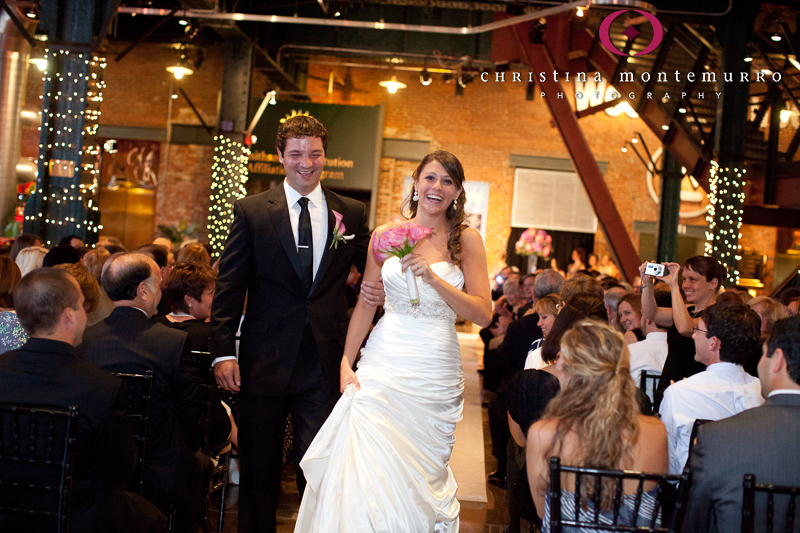 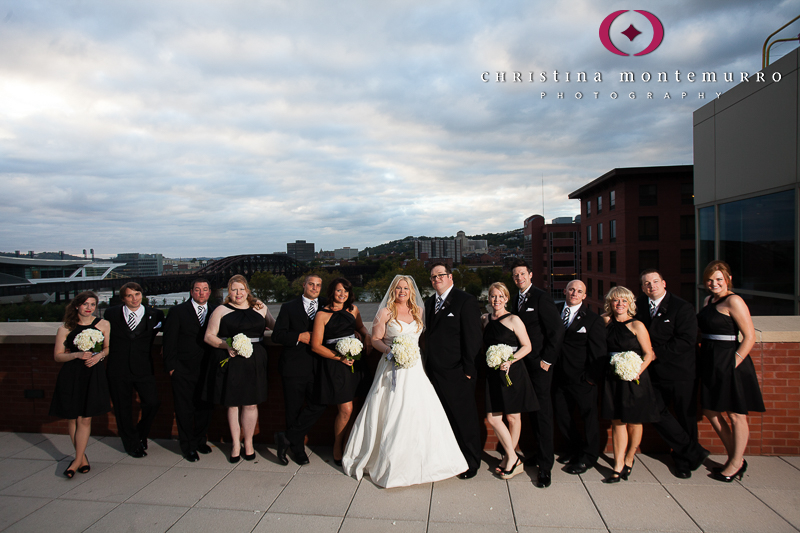 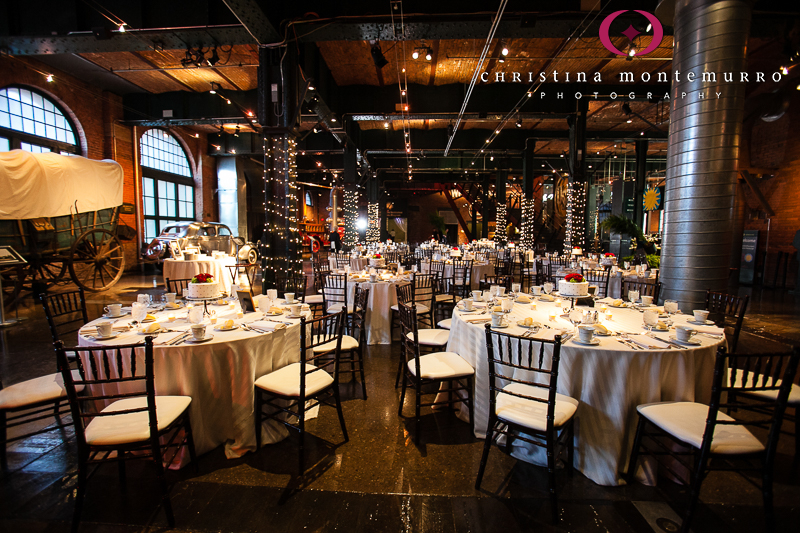 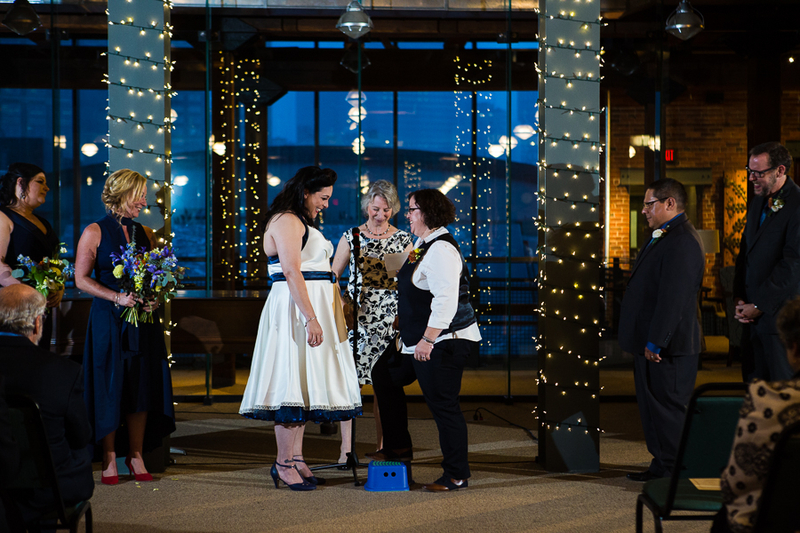 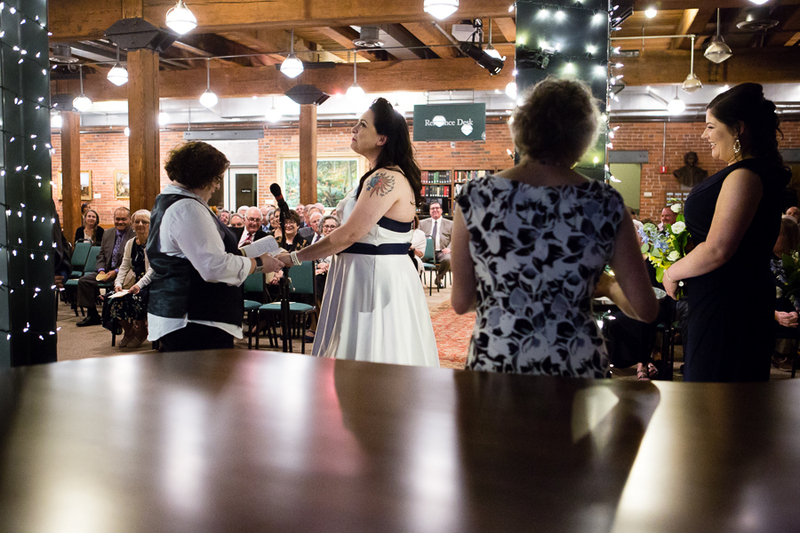 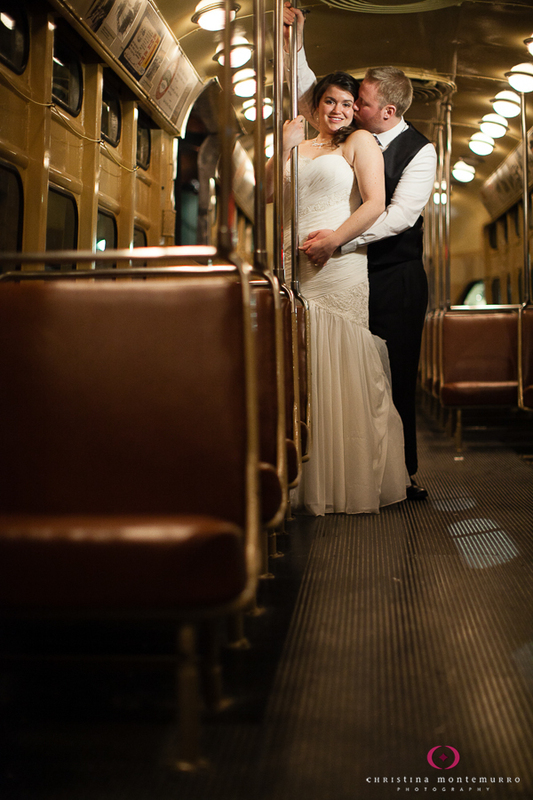 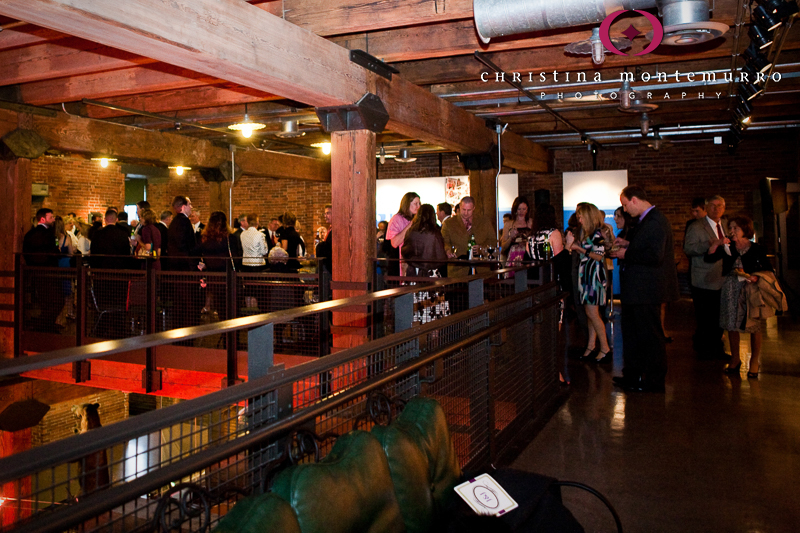 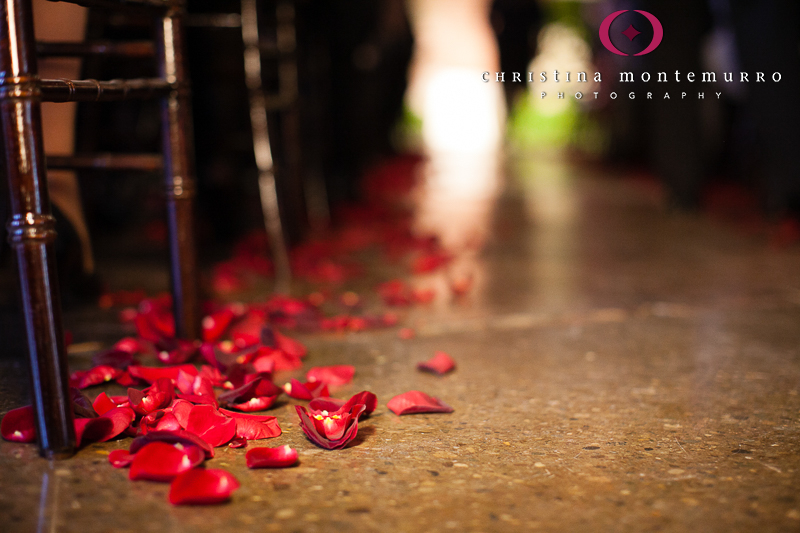 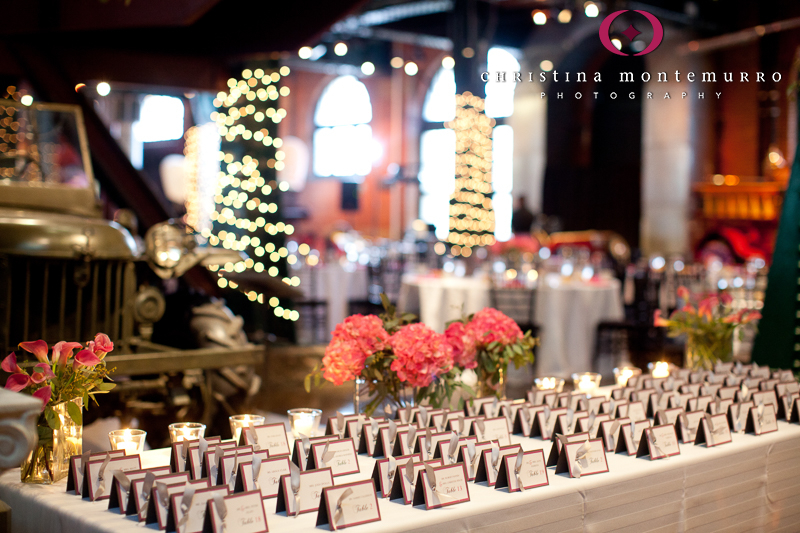 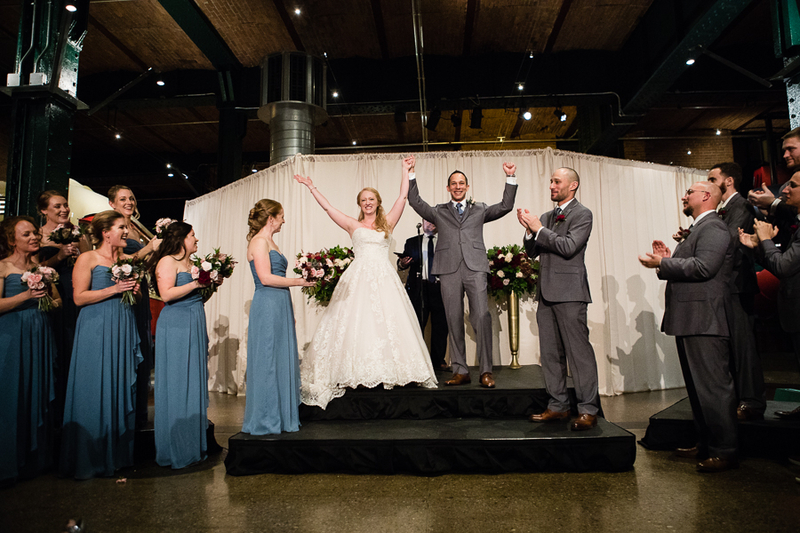 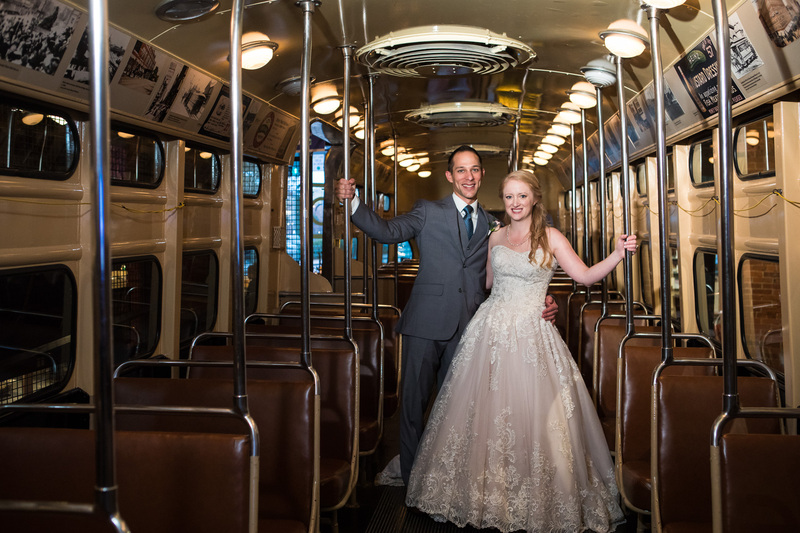 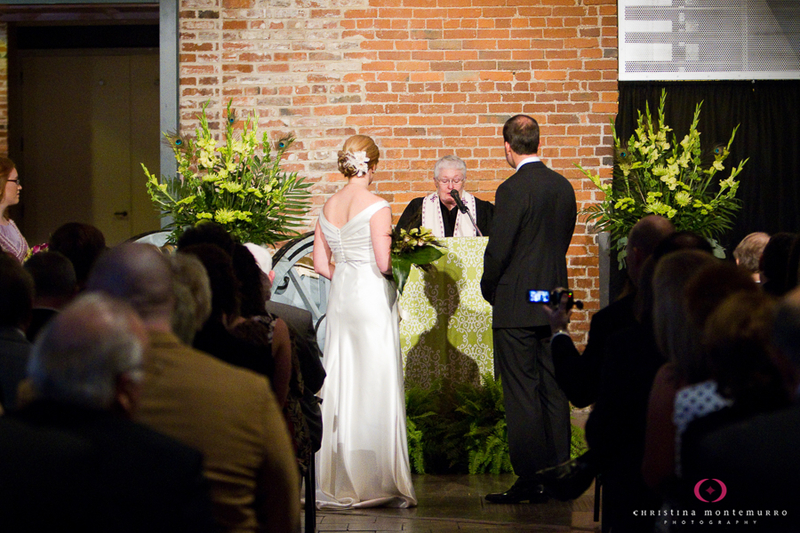 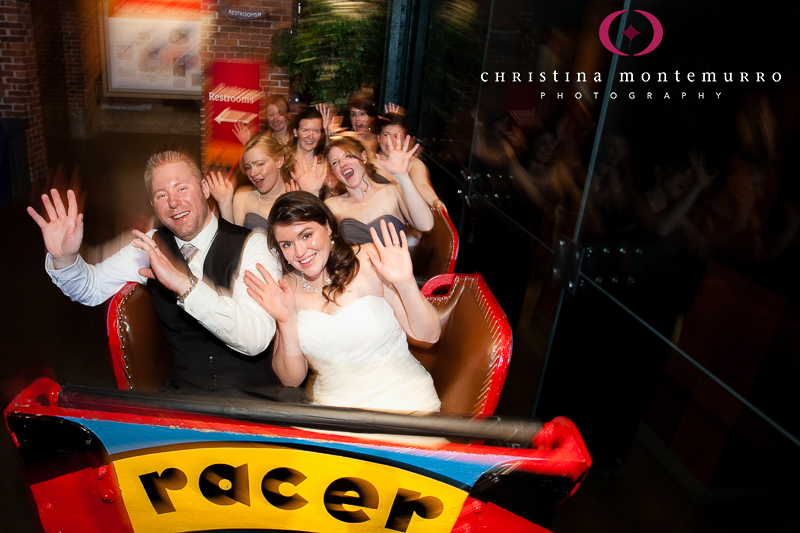 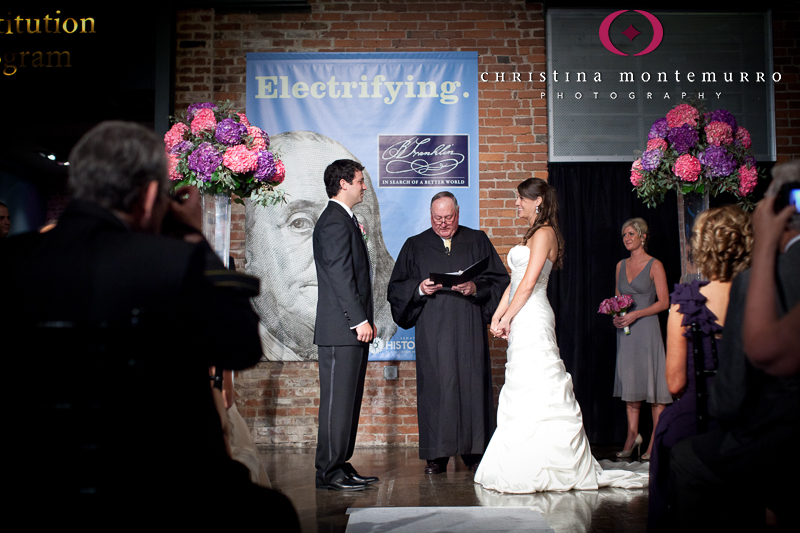 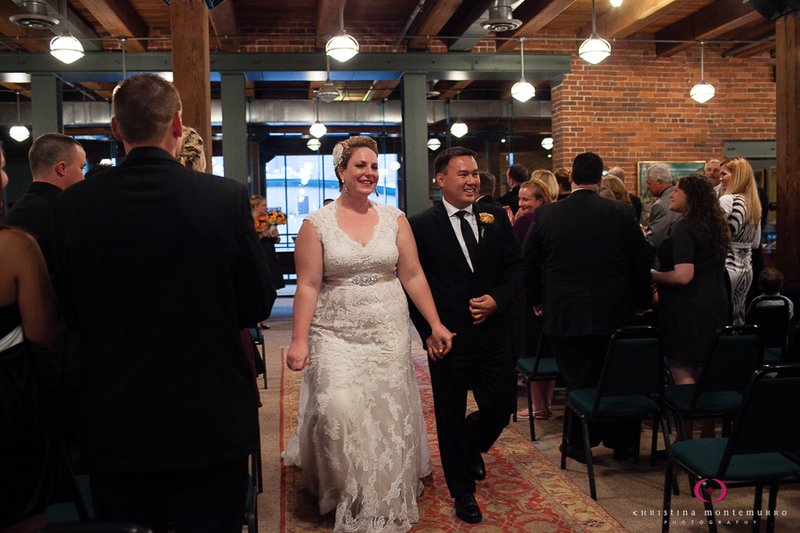 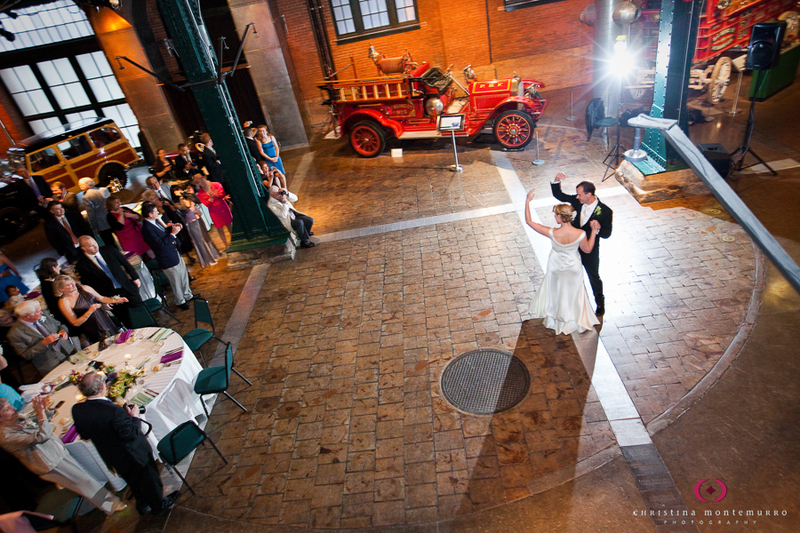 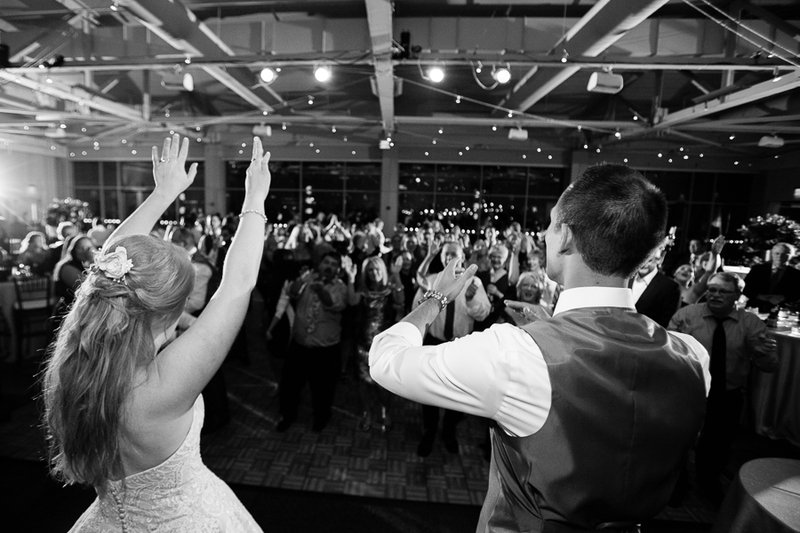 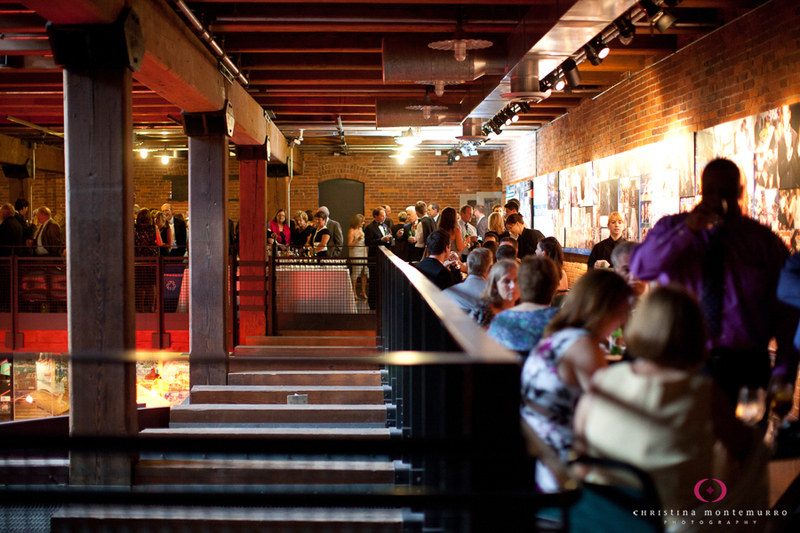 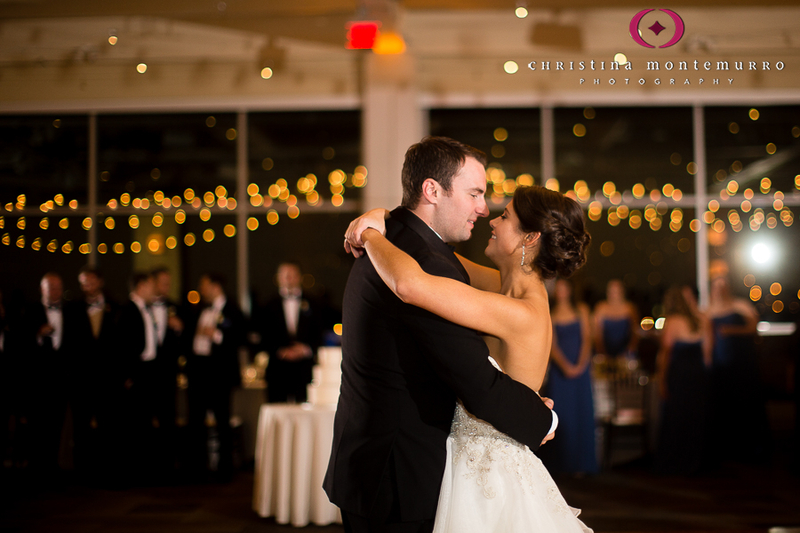 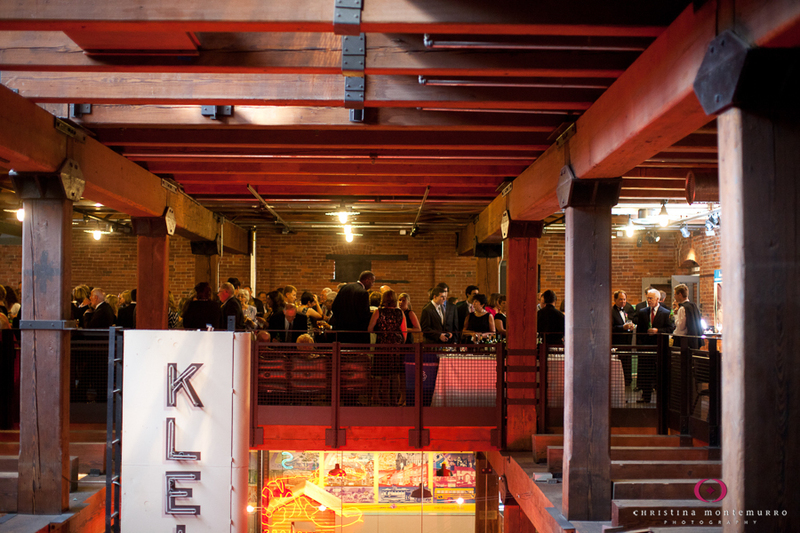 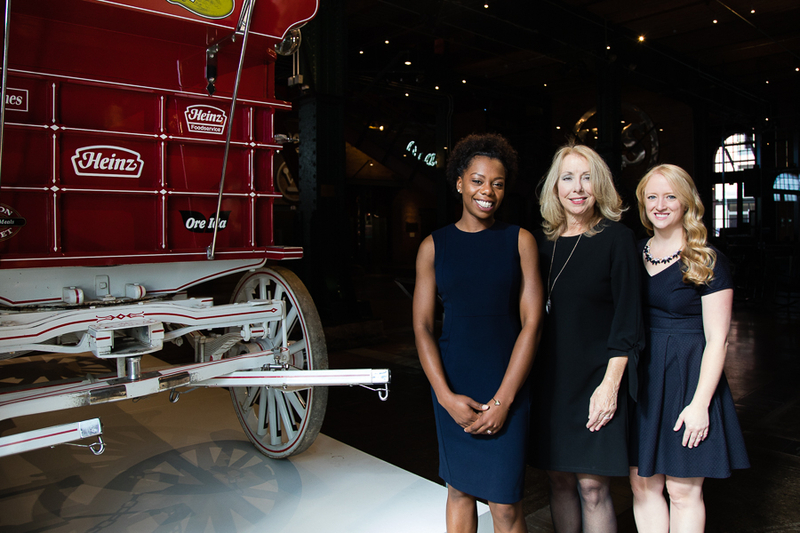 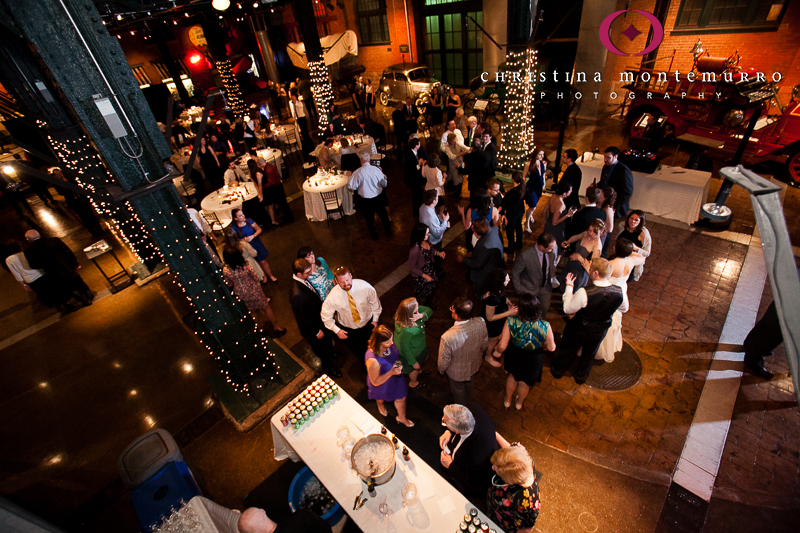 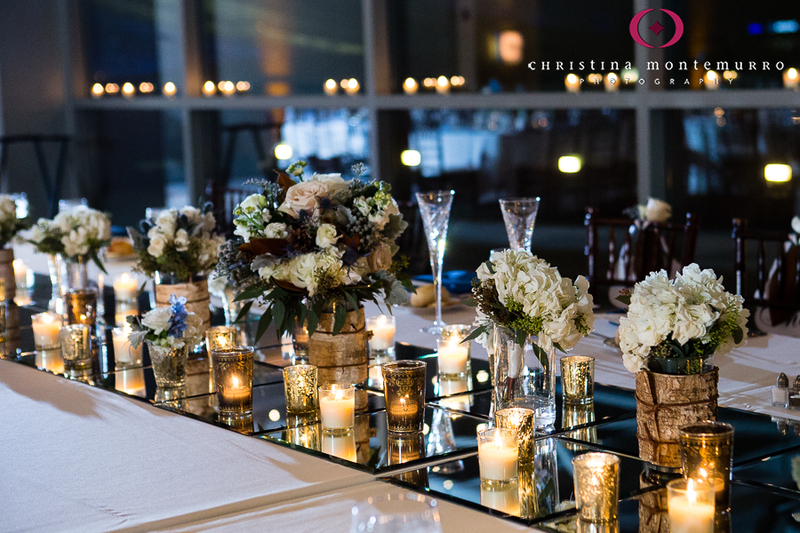 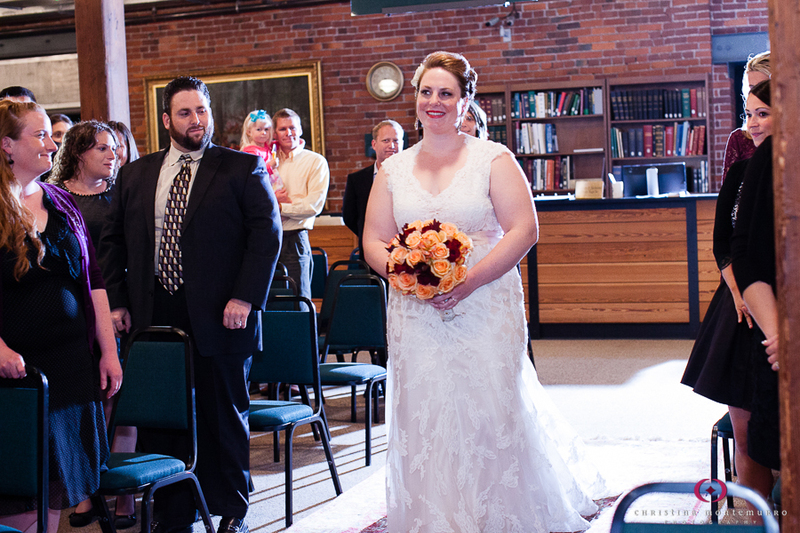 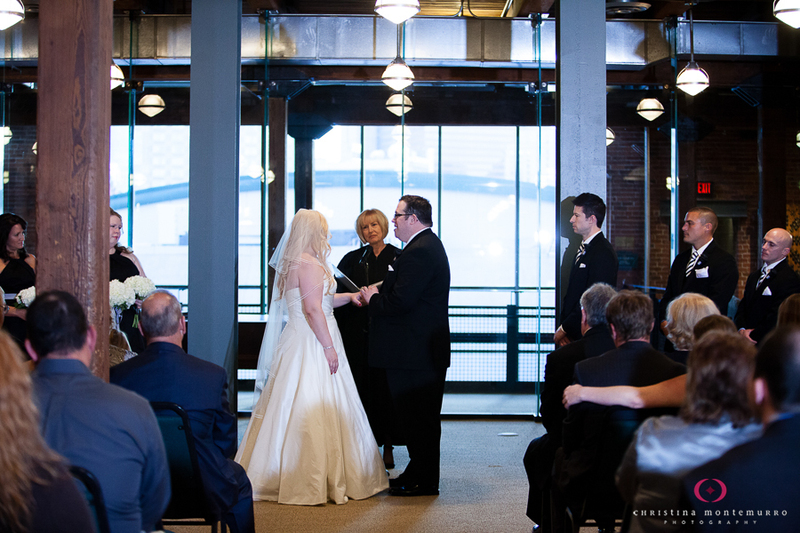 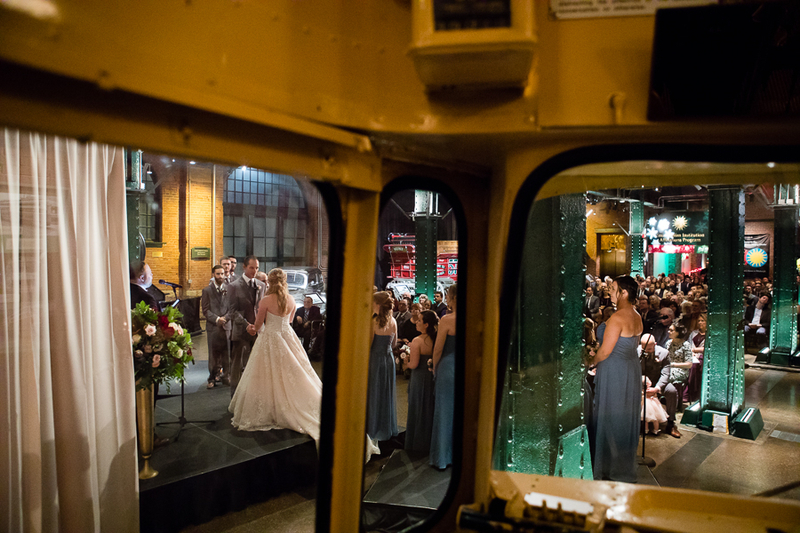 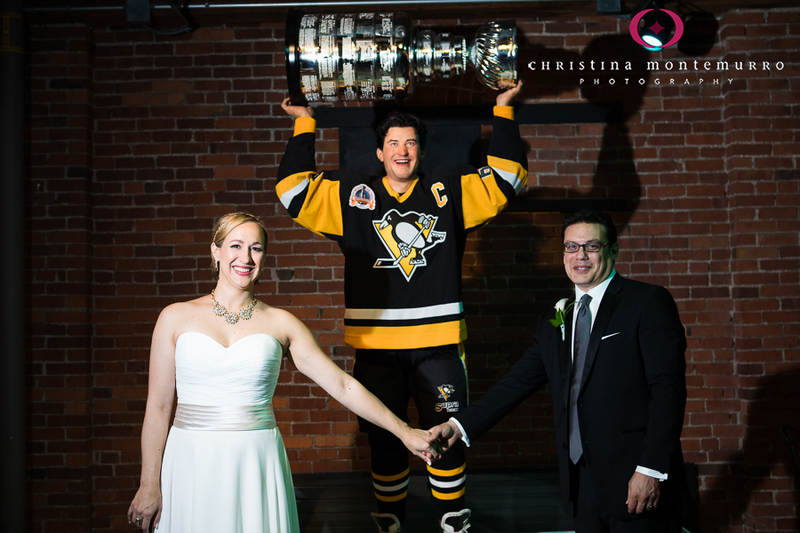 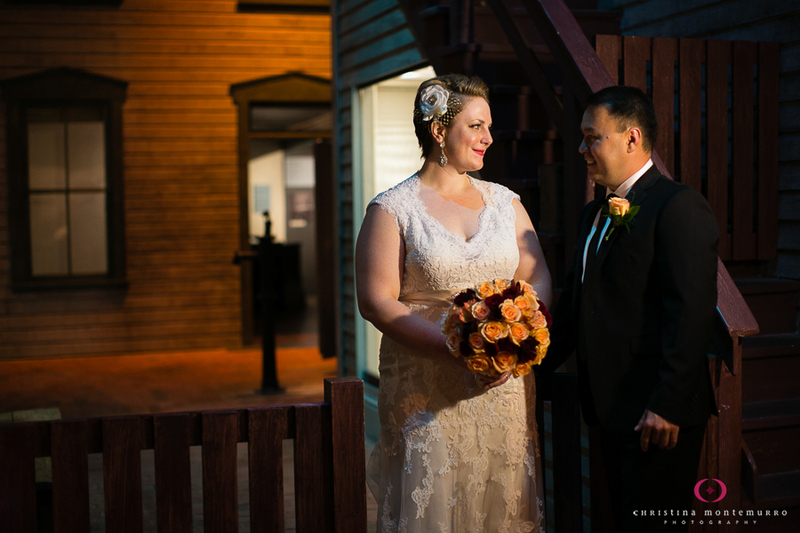 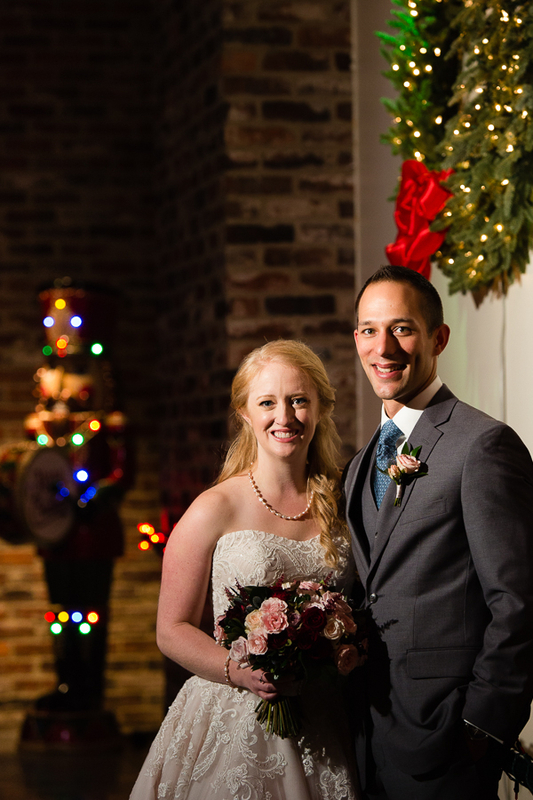 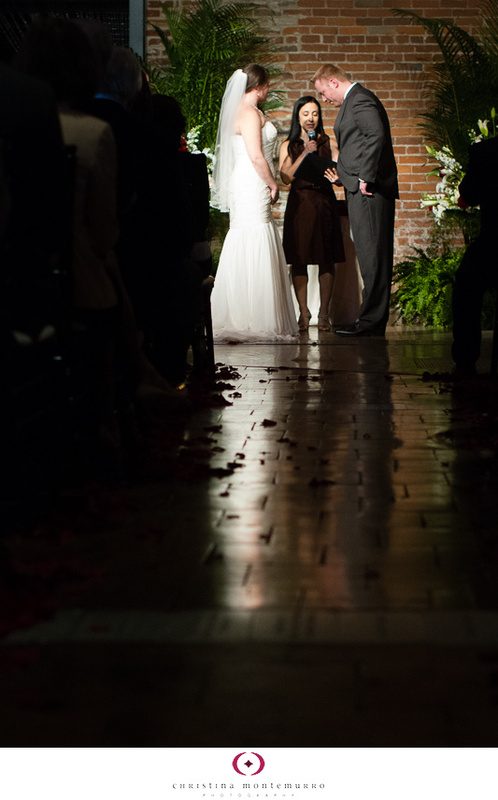 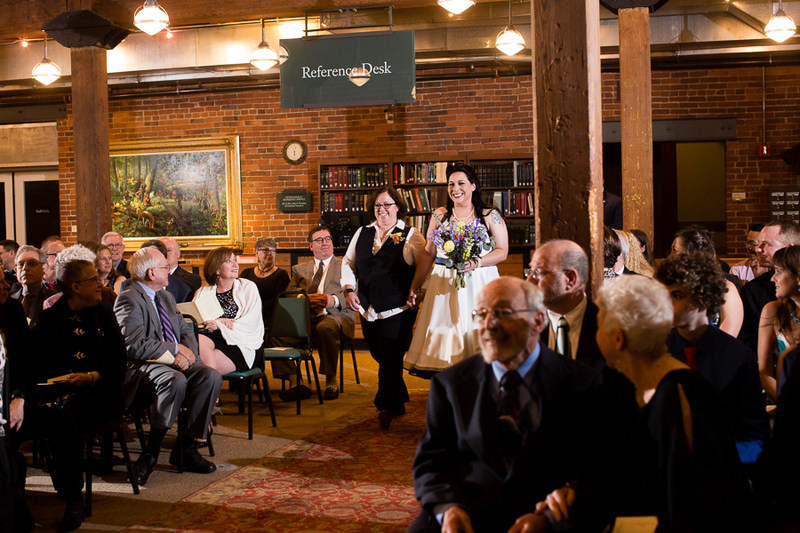 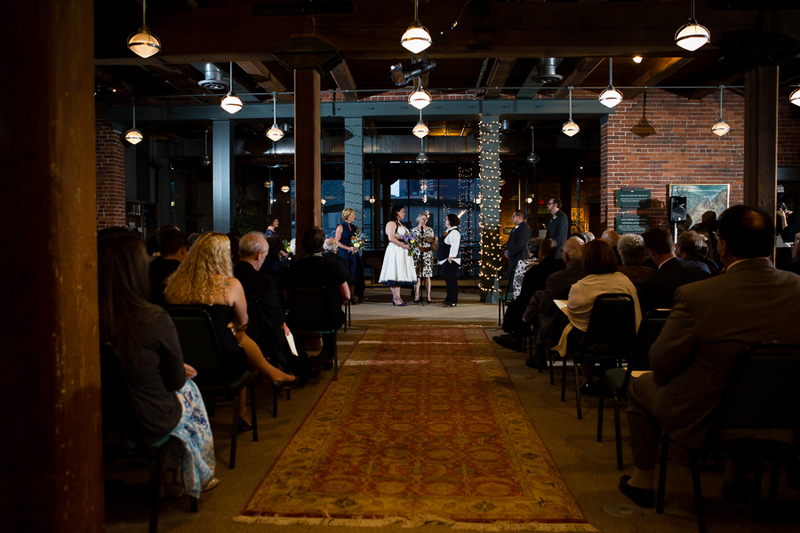 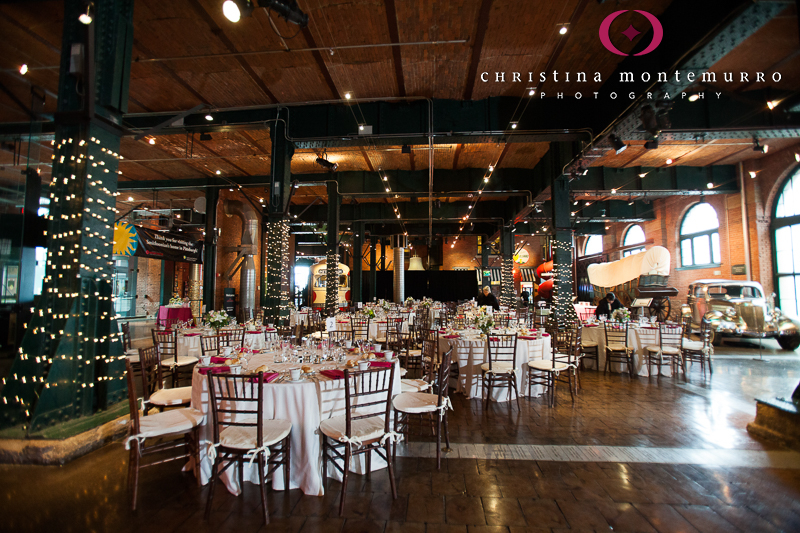 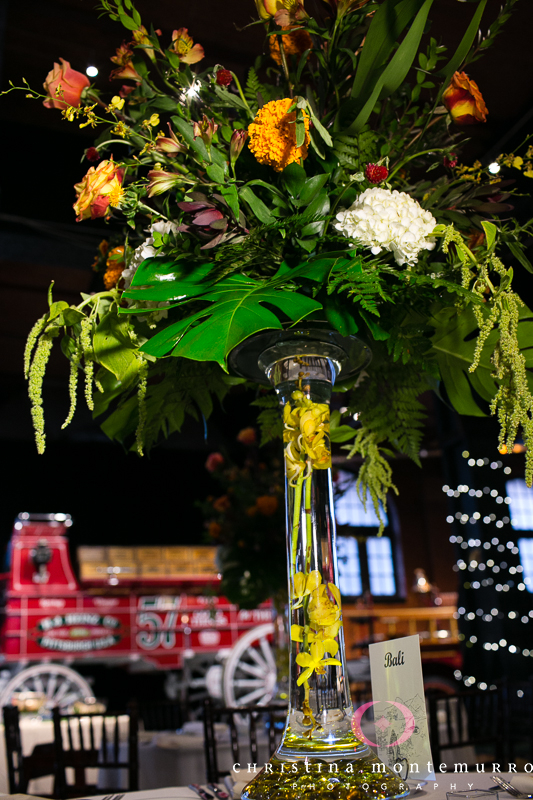 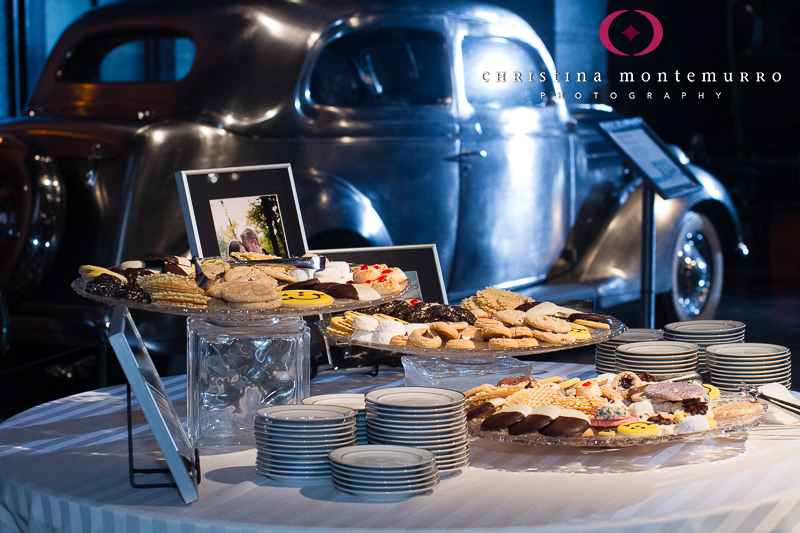 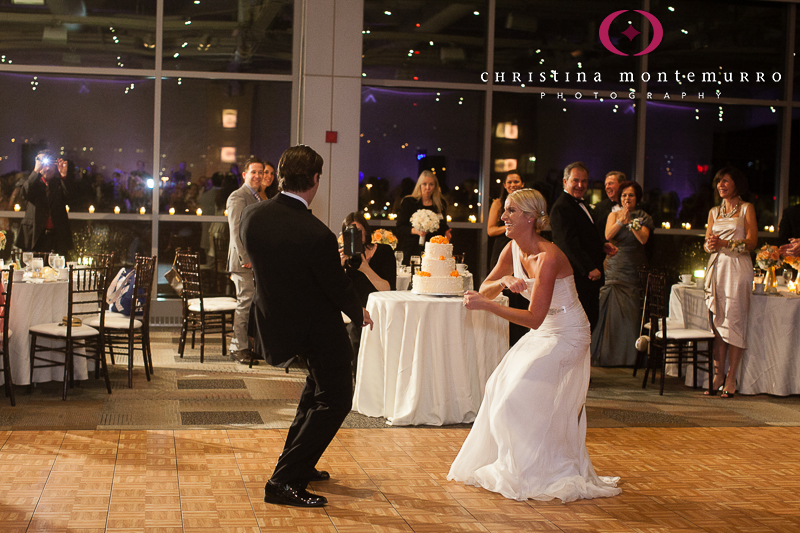 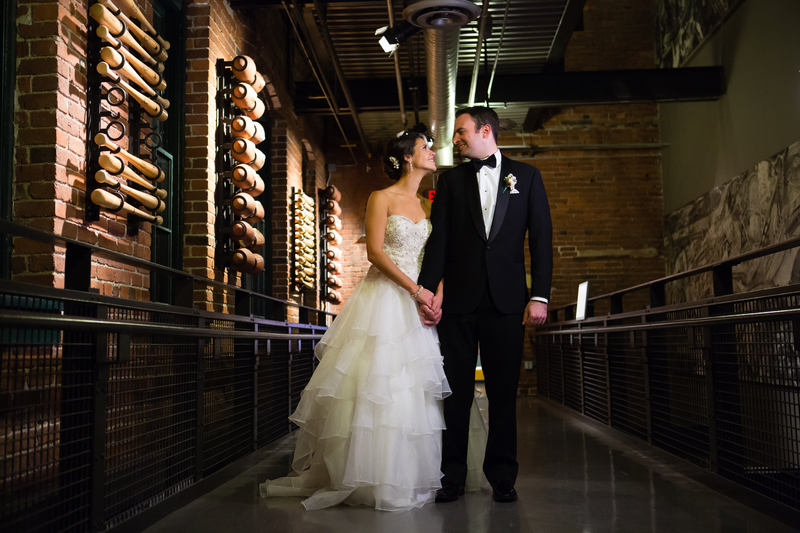 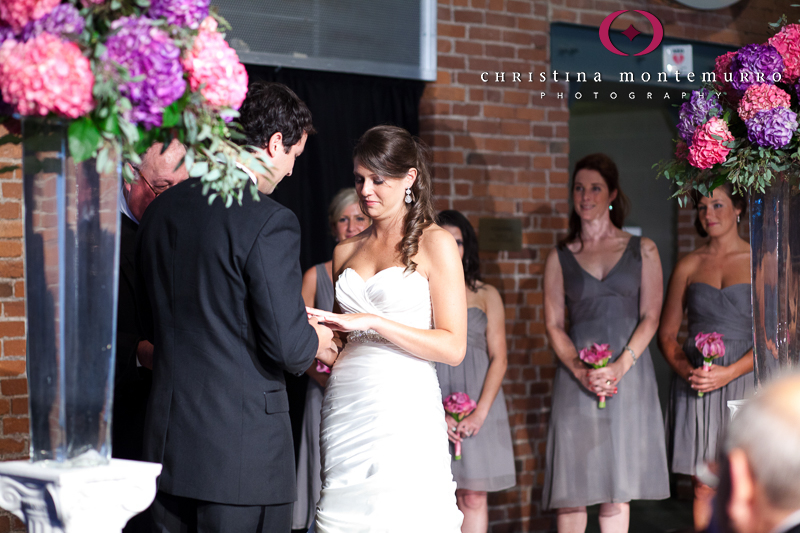 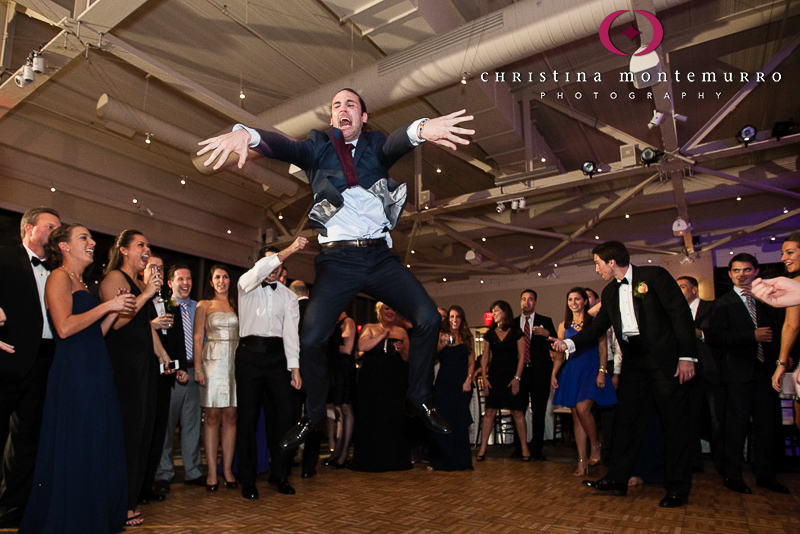 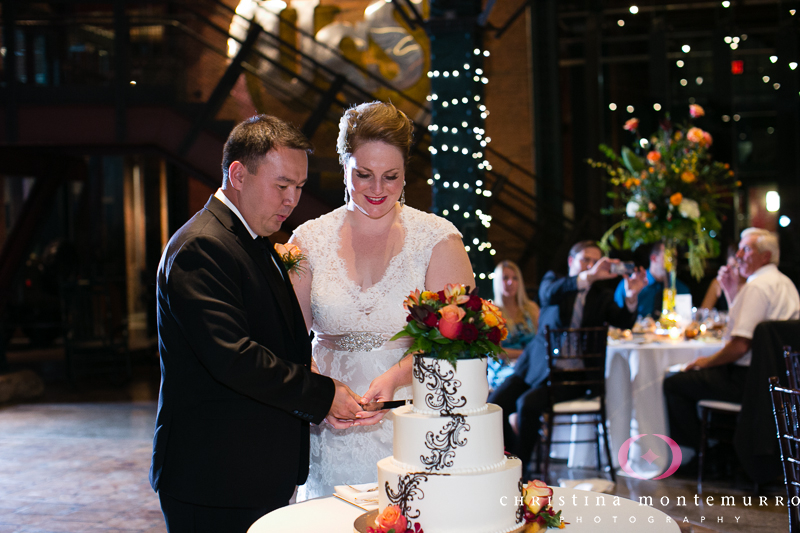 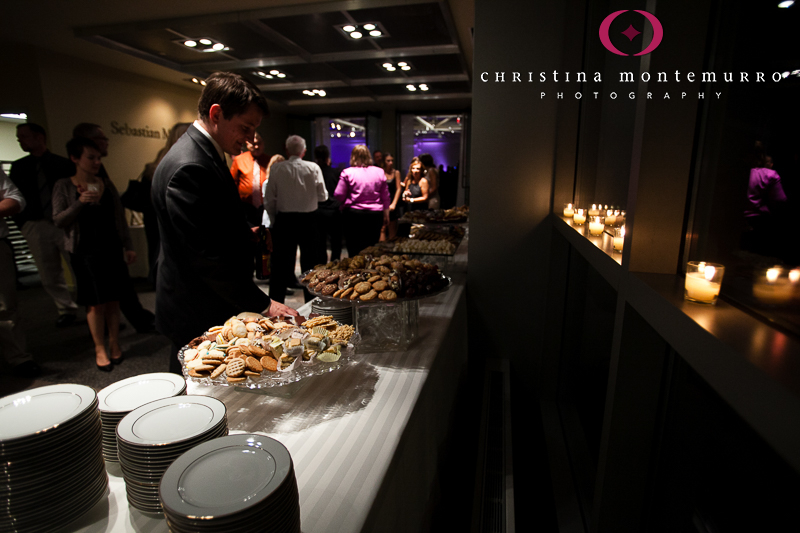 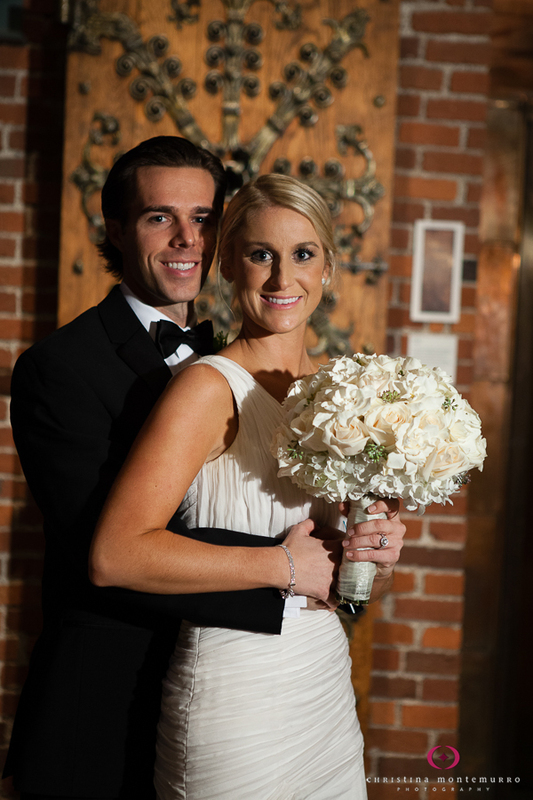 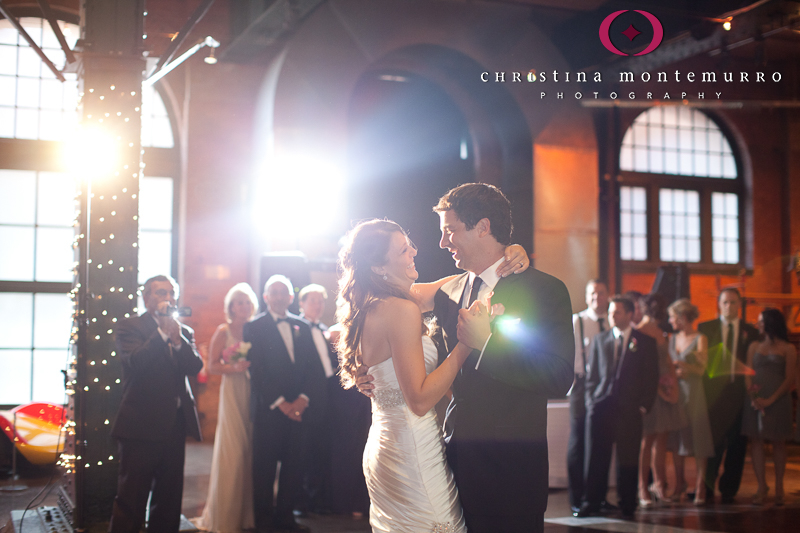 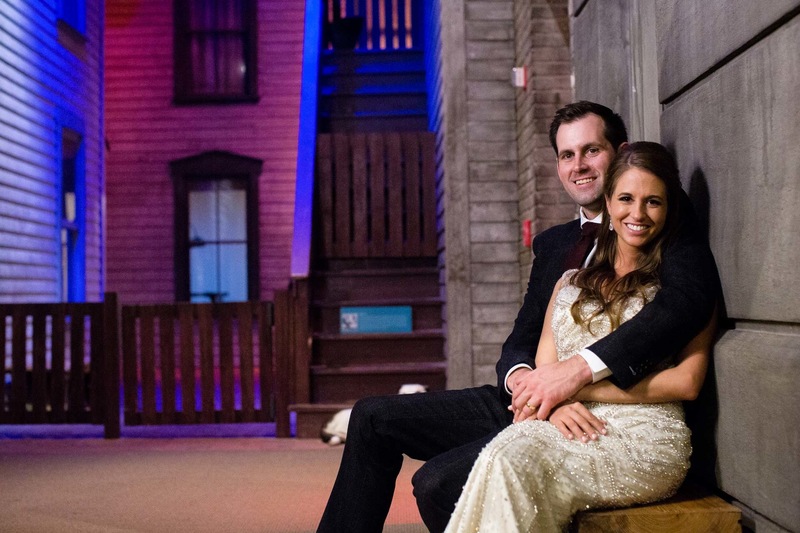 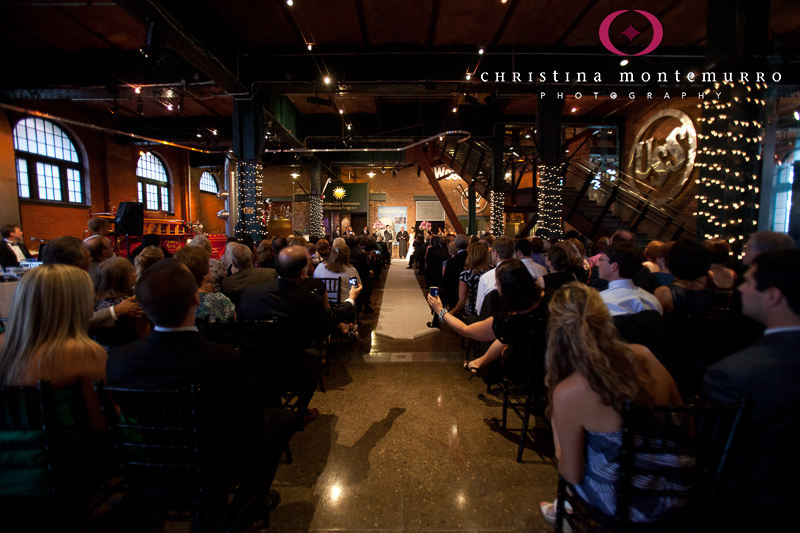 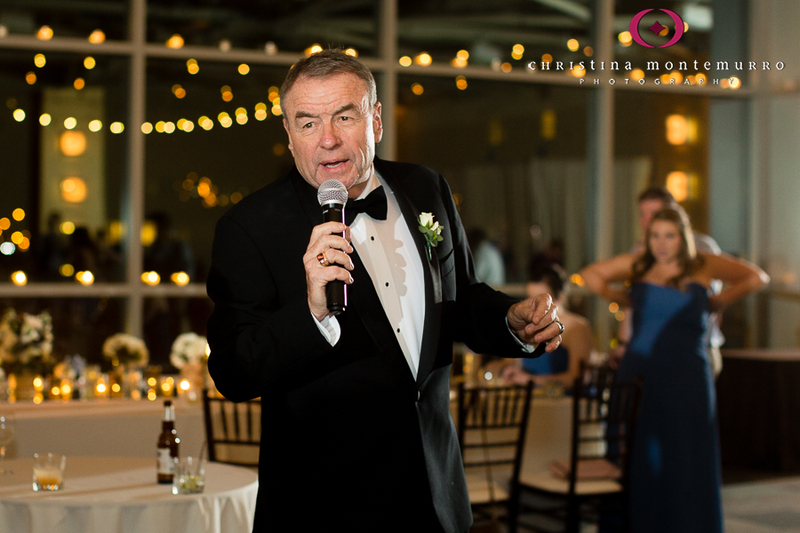 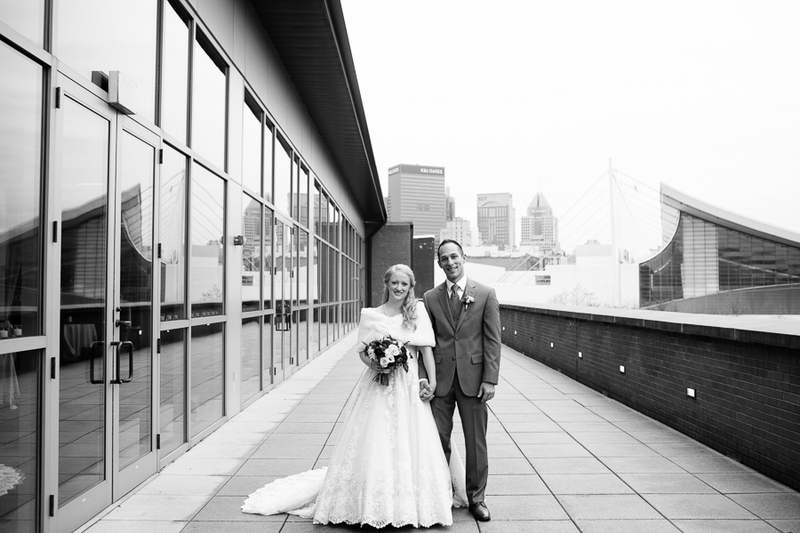 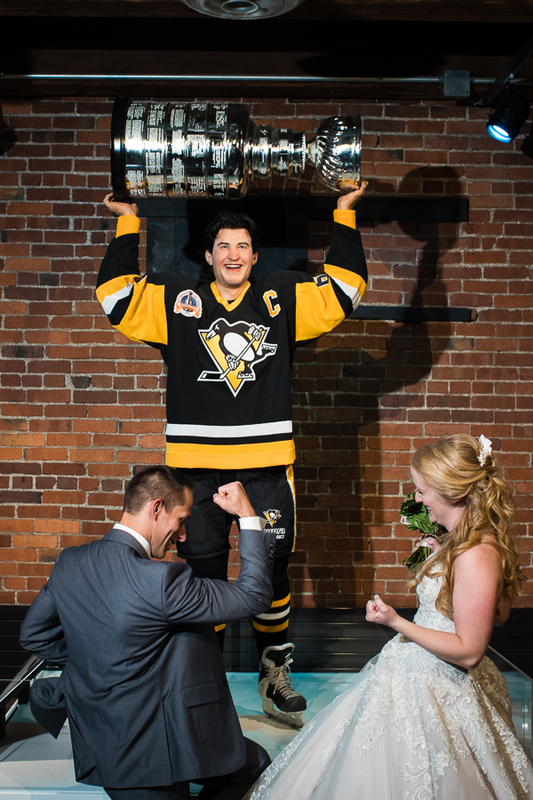 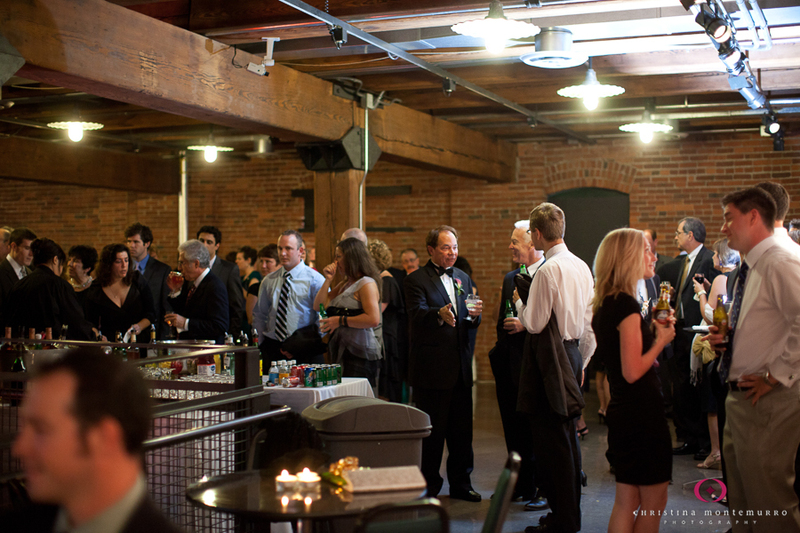 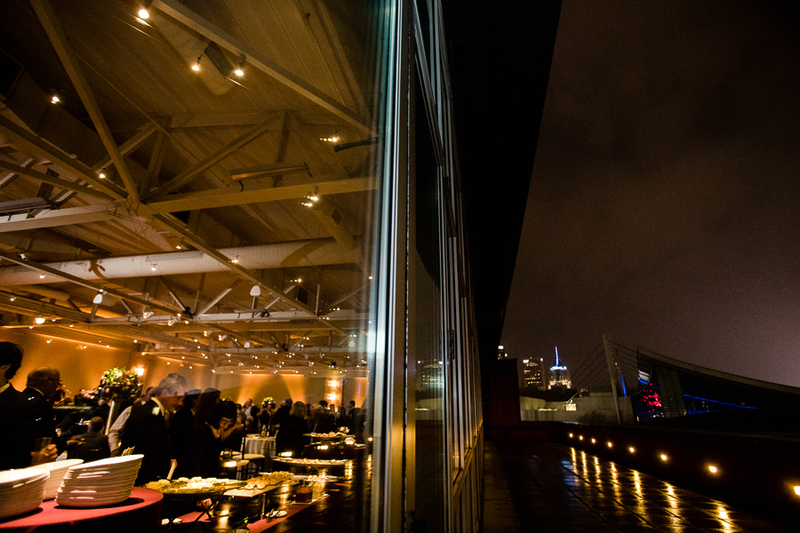 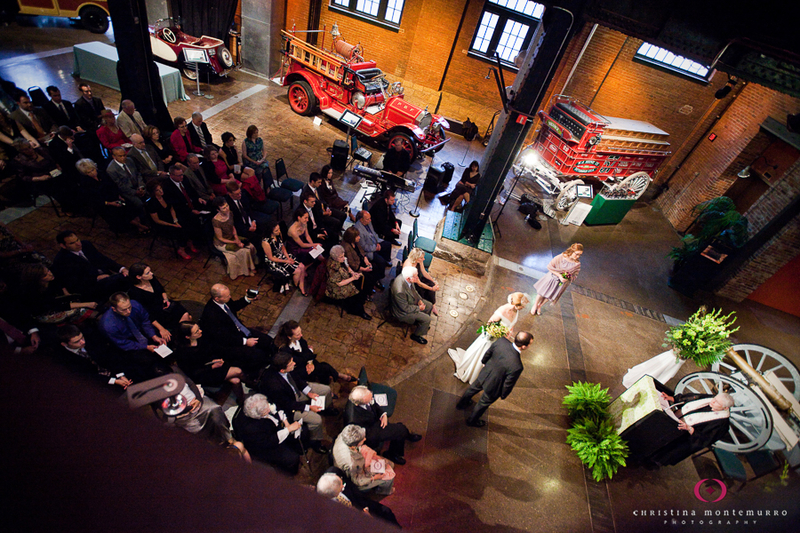 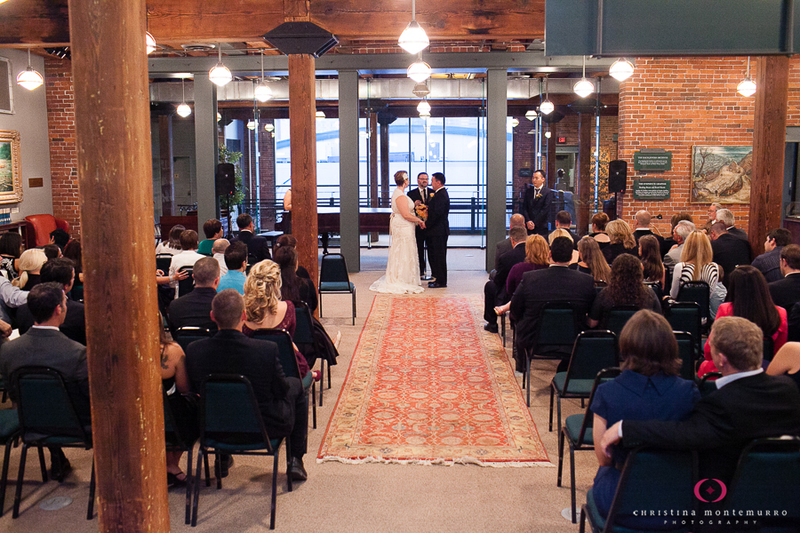 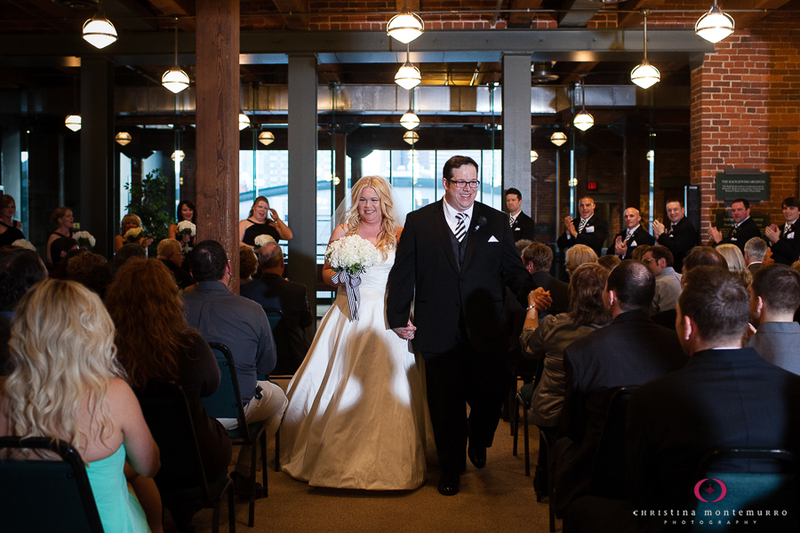 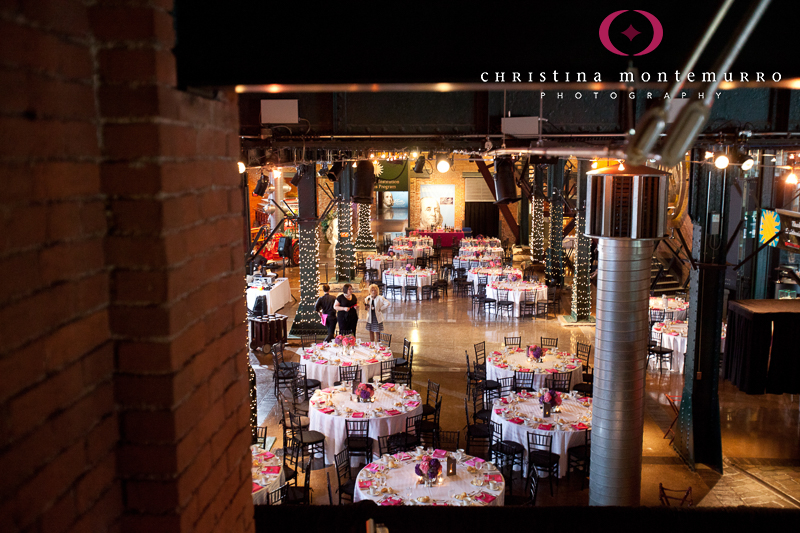 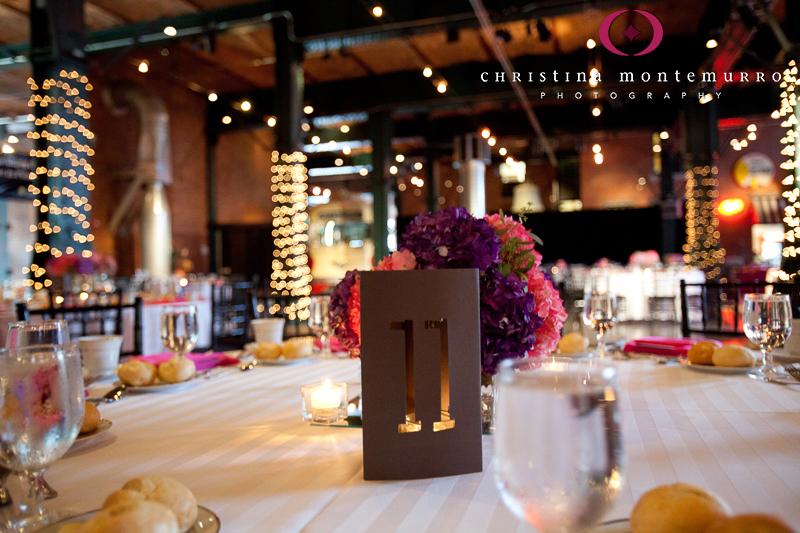 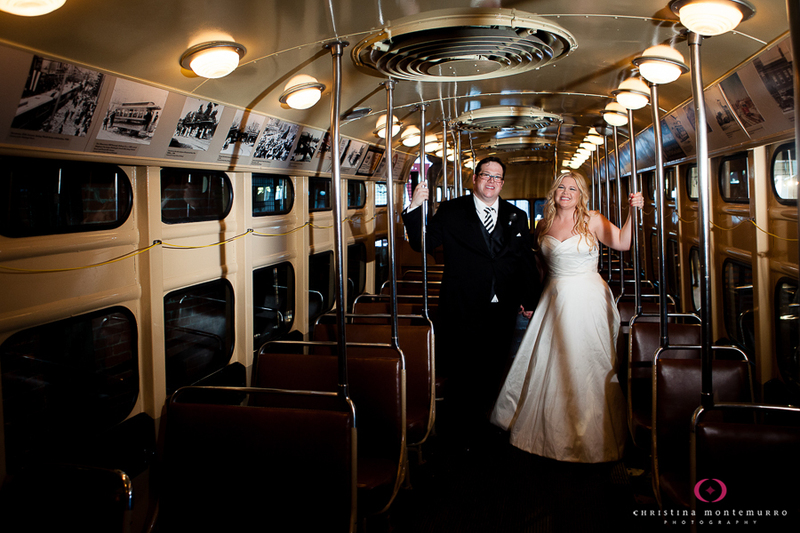 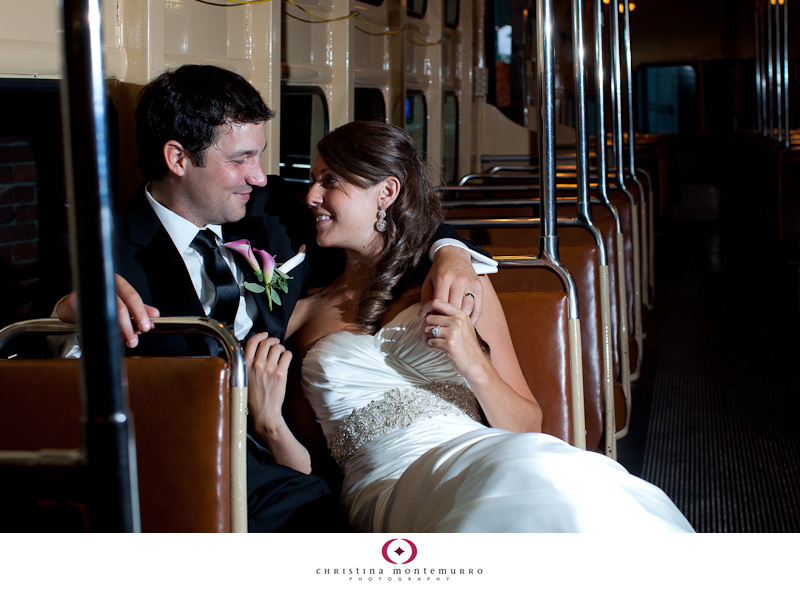 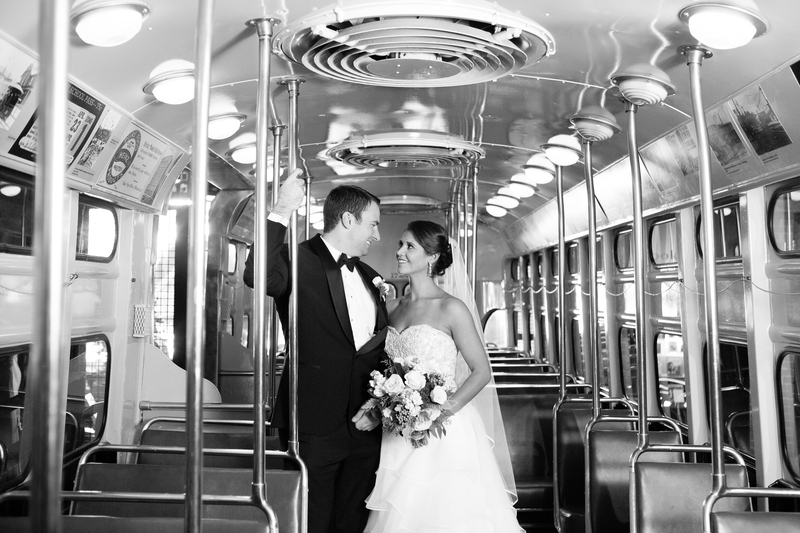 What’s to Love about Heinz History Center weddings? 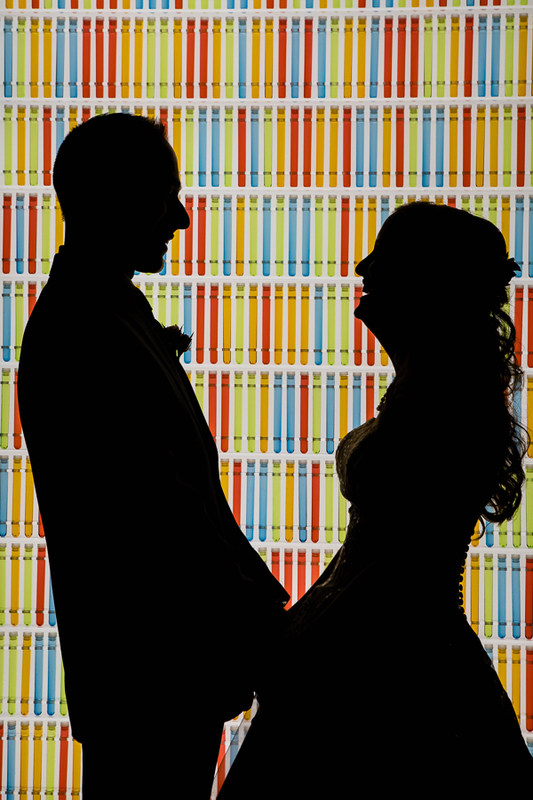 Sometimes I wonder, if I had to get married again, where would I have my wedding? 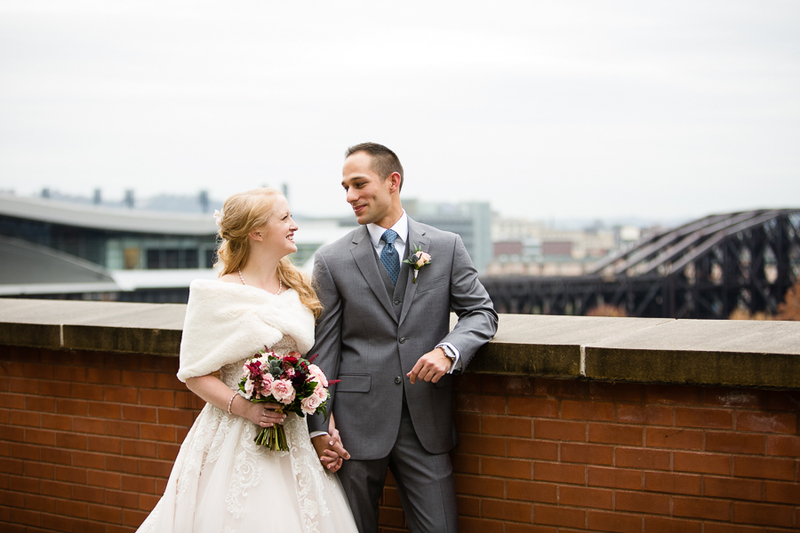 At the top of the list is the Heinz History Center in the Strip District. 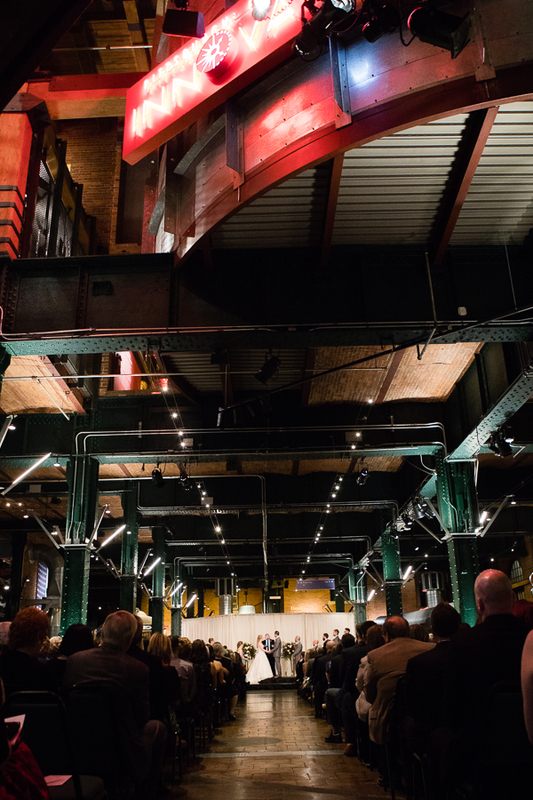 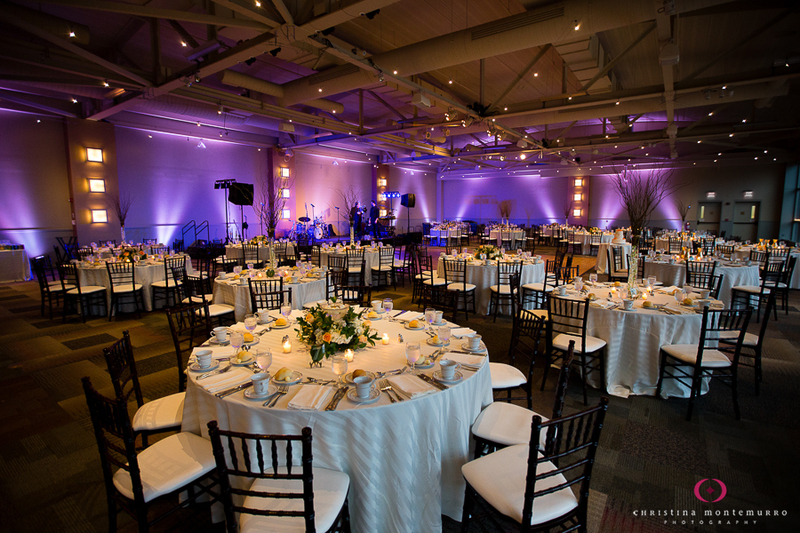 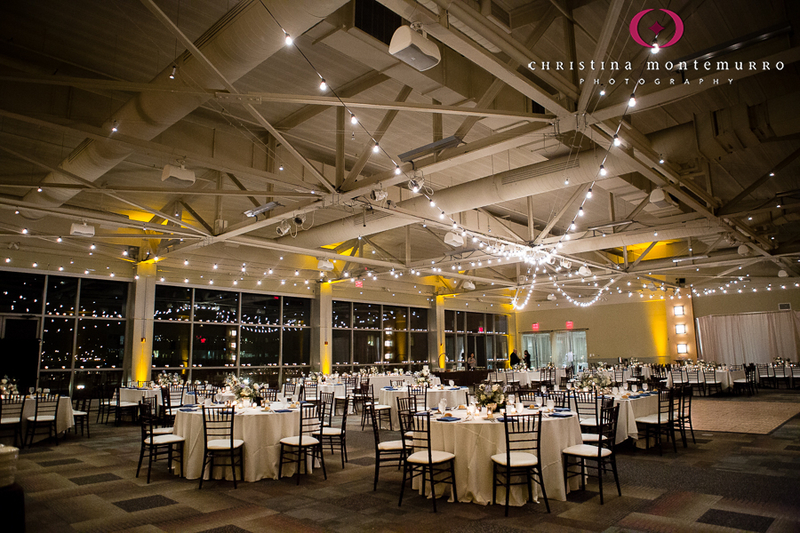 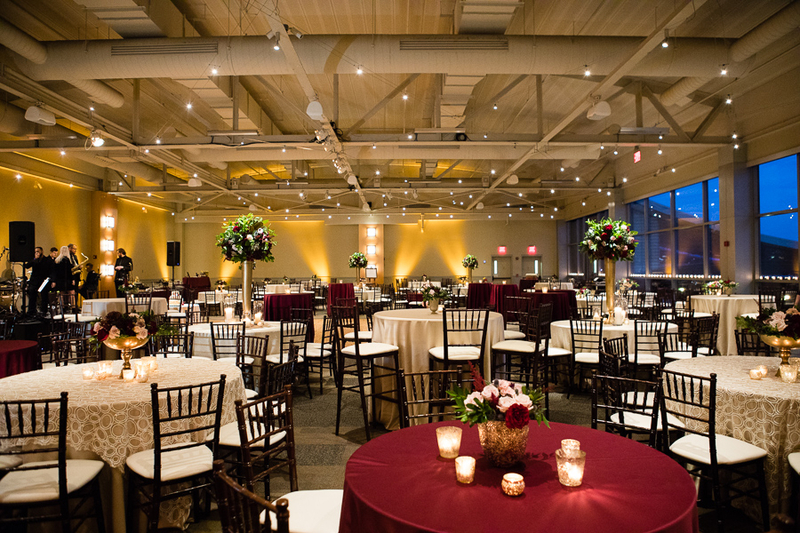 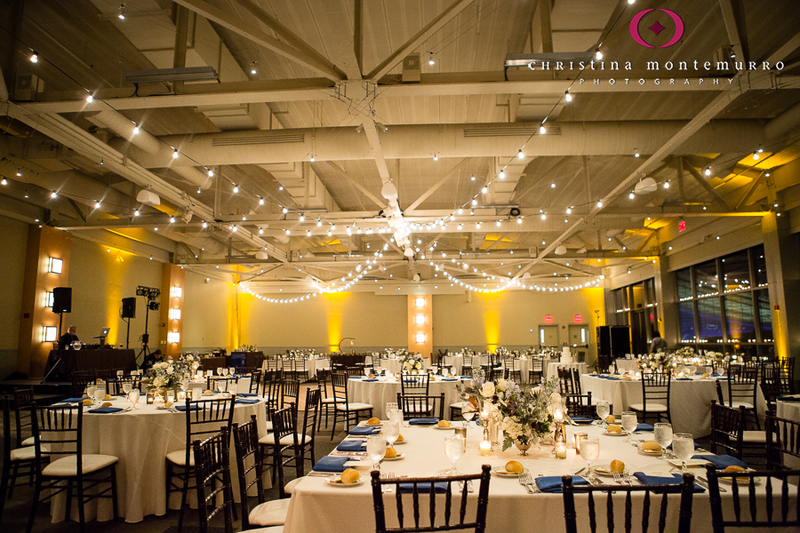 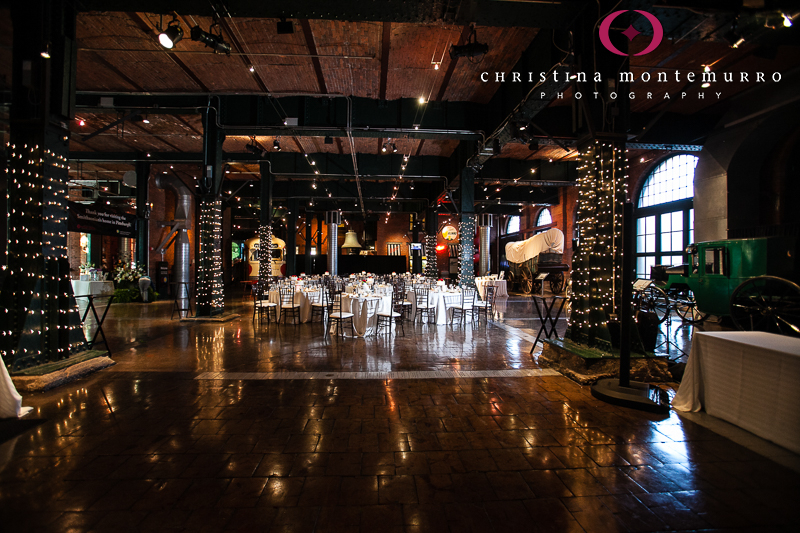 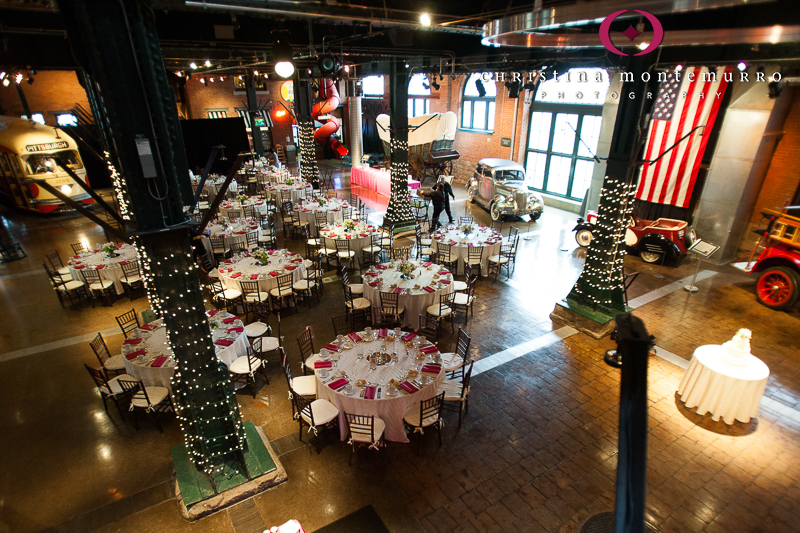 Here is a look at some of the fabulous event space that the Heinz History Center has available for wedding ceremonies, photos and receptions.